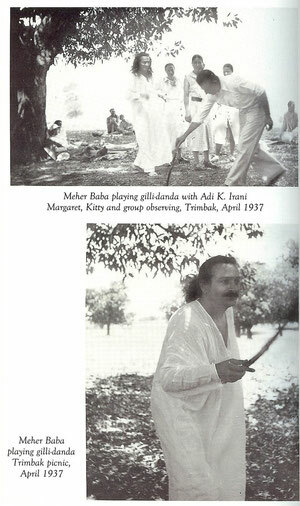 ACTIVITIES 1 - meherbabatravels jimdo page! 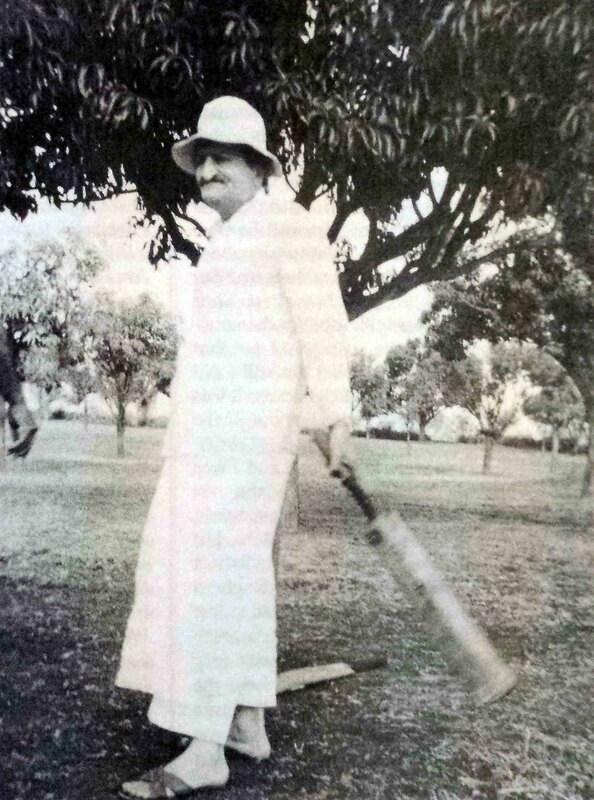 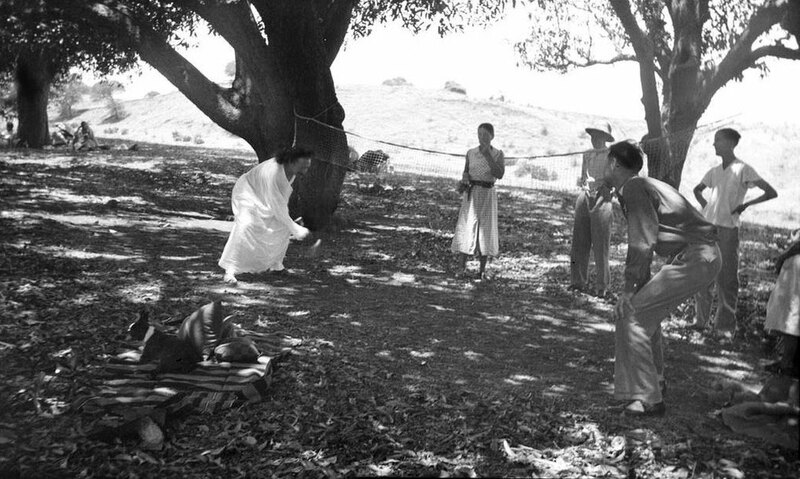 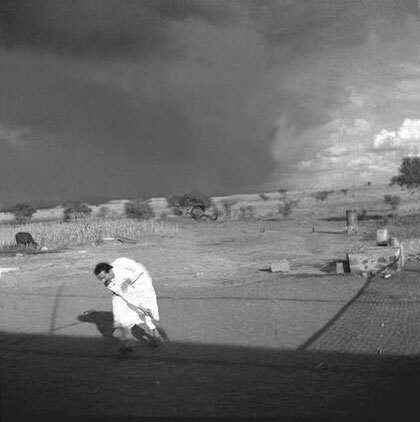 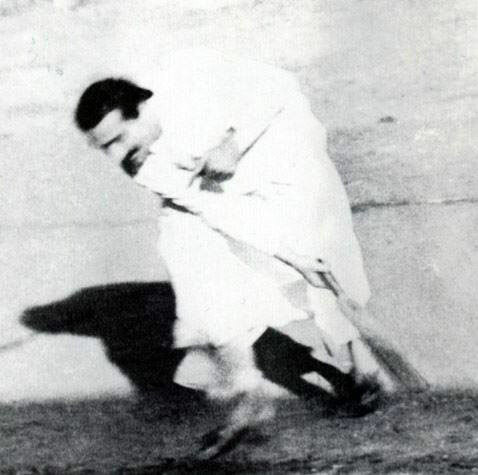 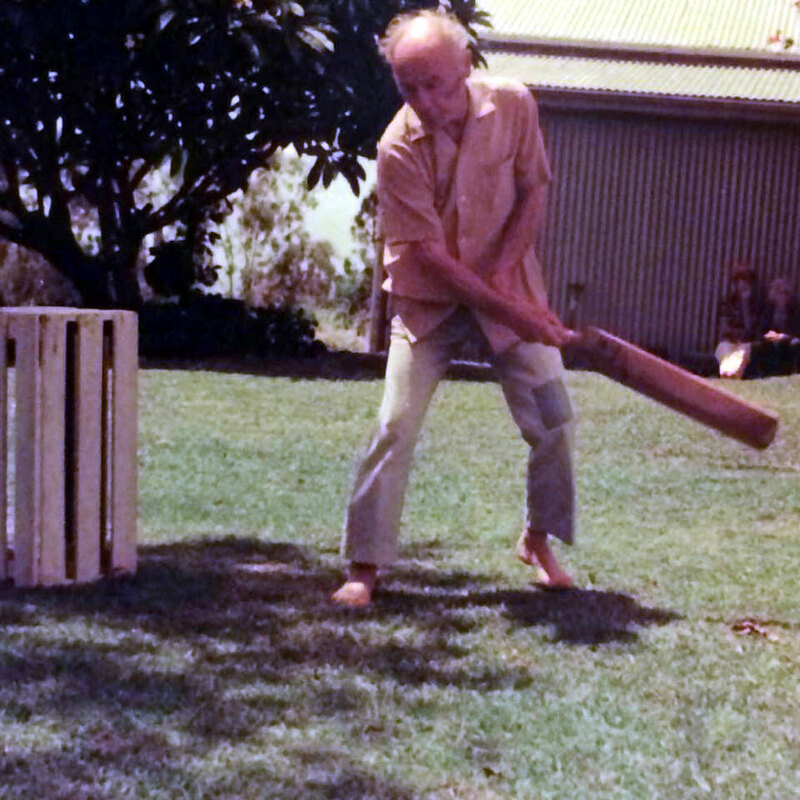 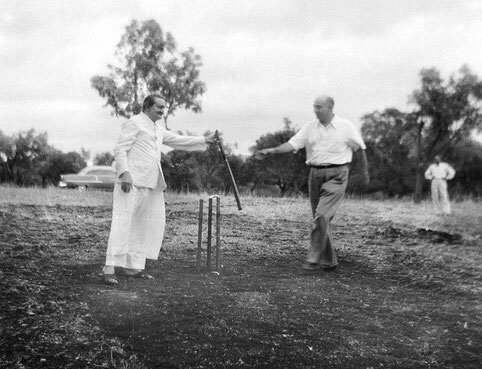 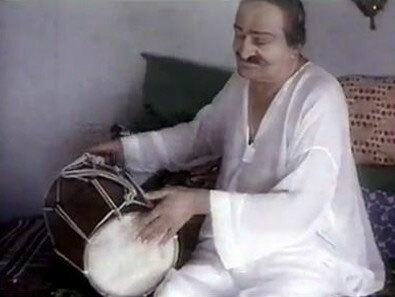 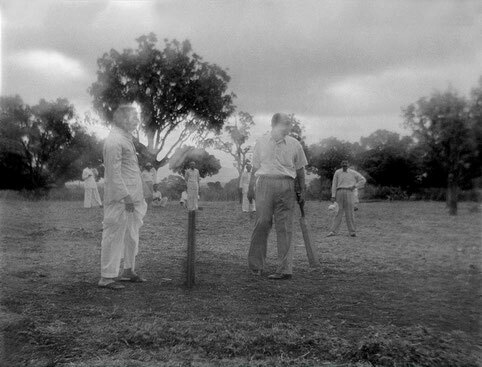 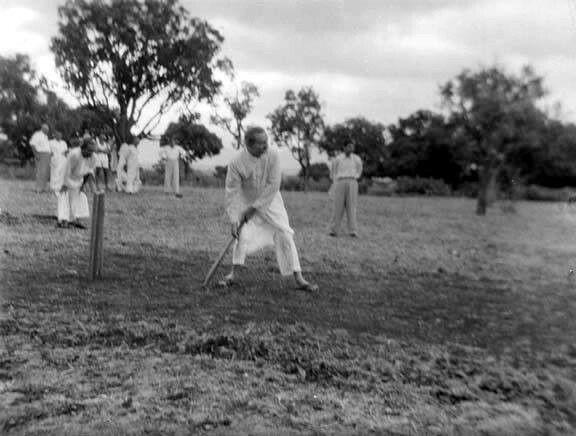 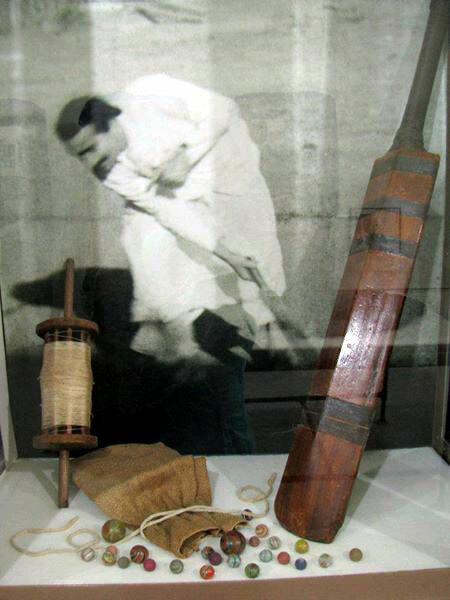 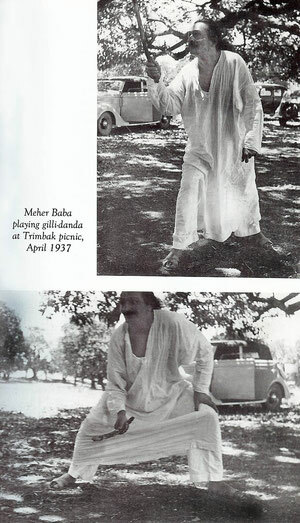 1956 Satara ; Meher Baba batting, he played for both sides. This game was prior to the car accident. 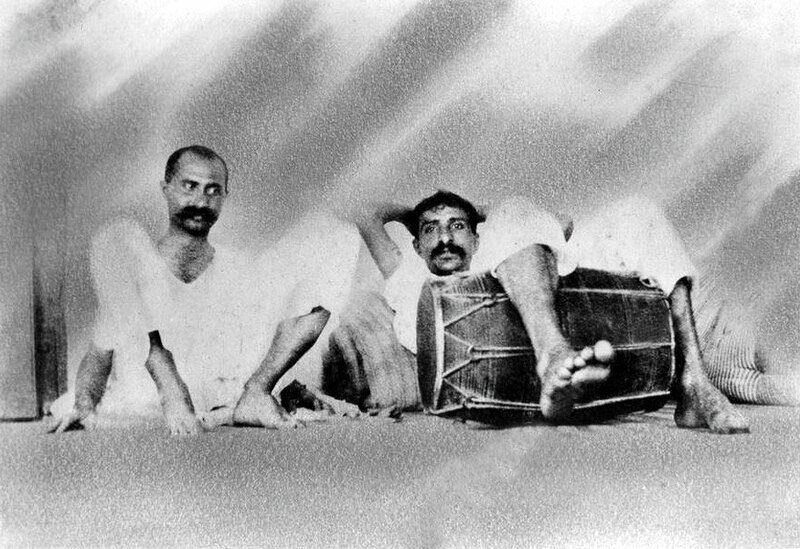 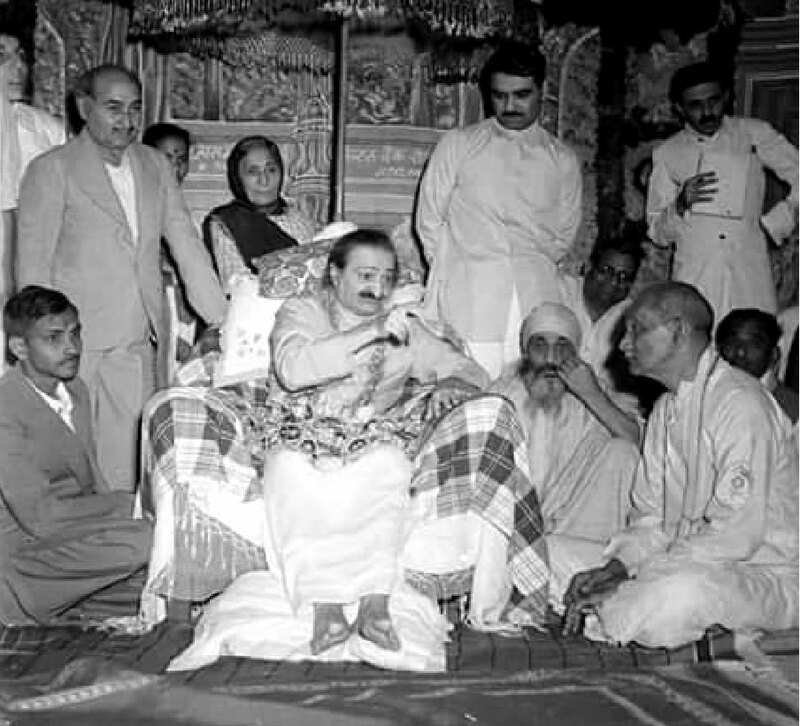 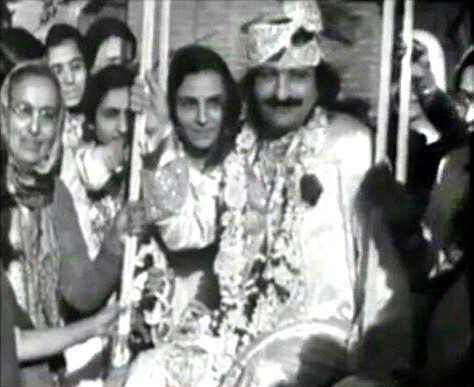 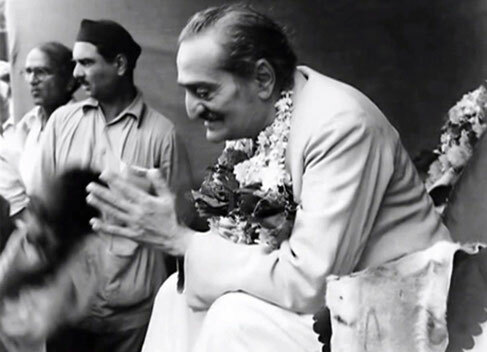 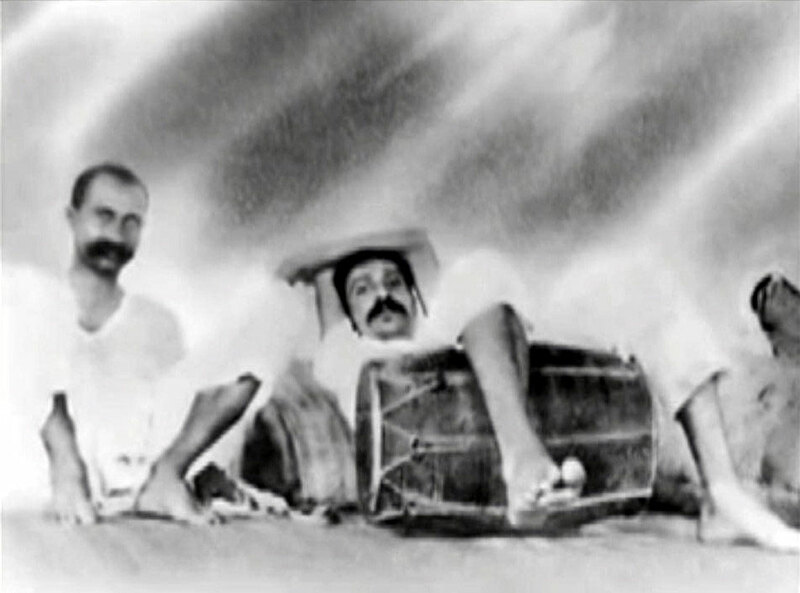 ( L-R ) Meher Baba, Kakobai ( Vishnu Deorukhar's mother ) Meherwan and Mansari Desai. 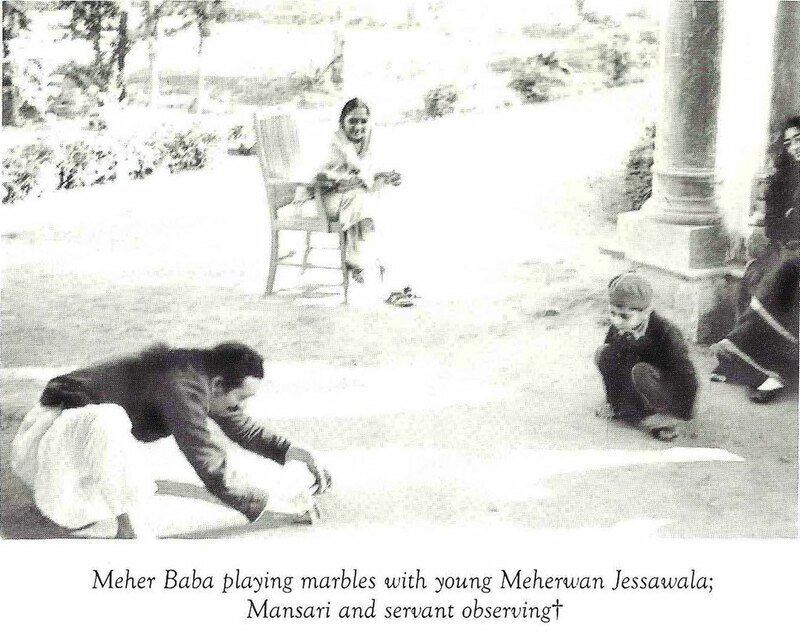 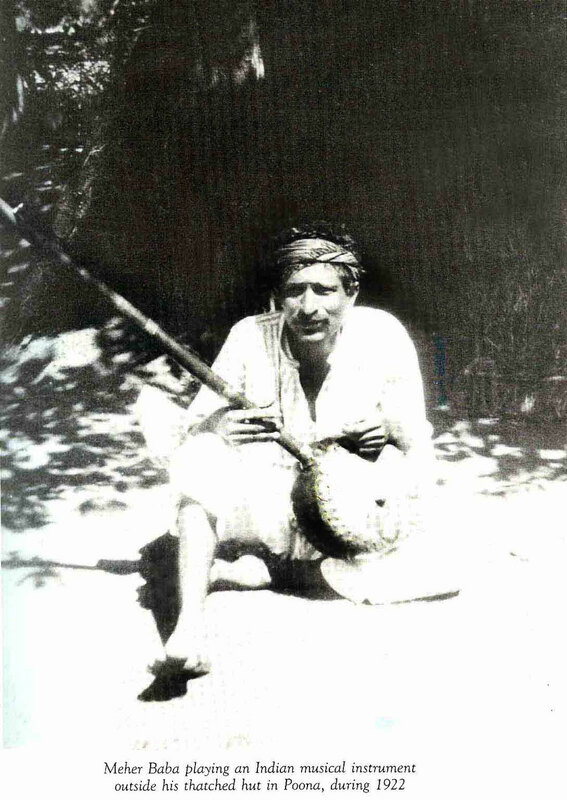 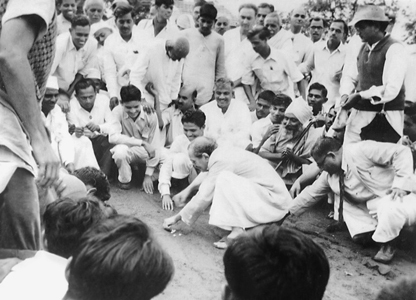 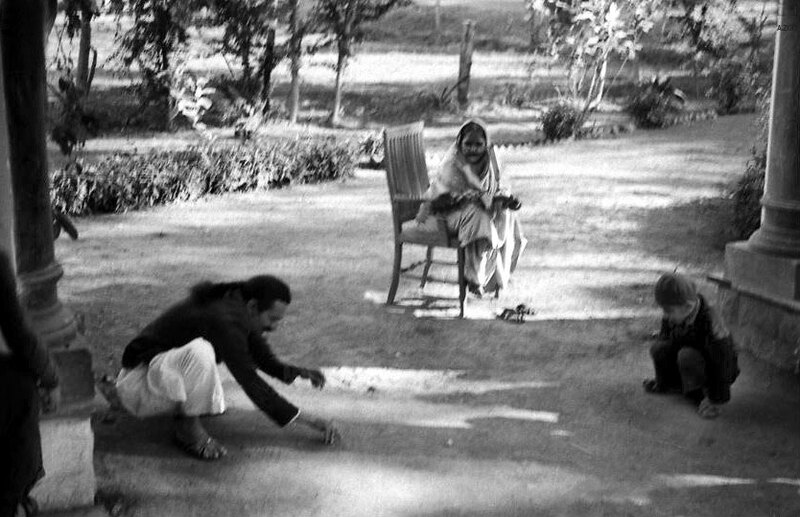 Baba in Jabalpur, January, 1939 at the time He was playing marbles with Meherwan Jessawala, Irene Billo looking. 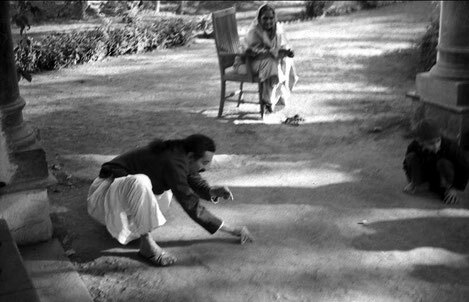 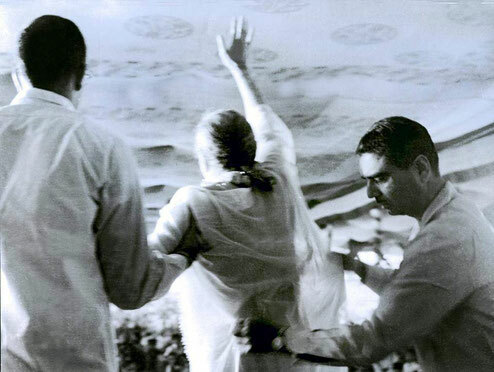 Courtesy of the Jessawala Collection - AMB Archives, Meherabad, India. 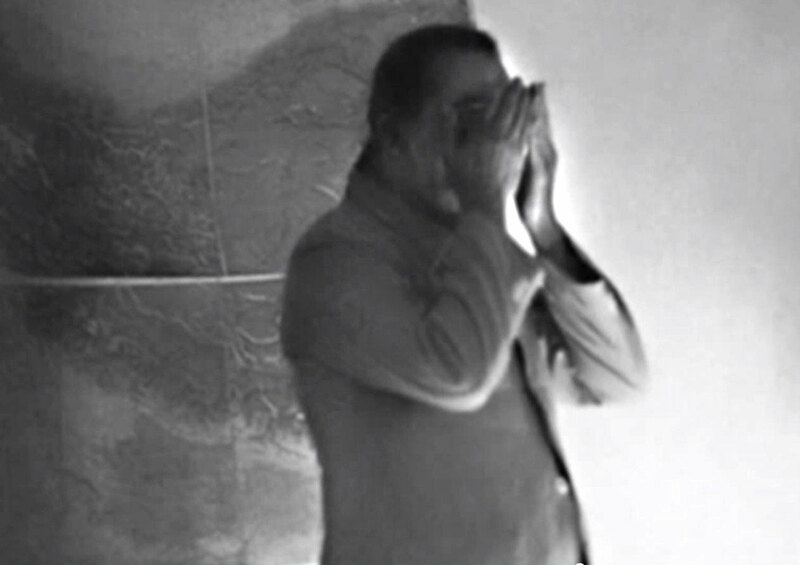 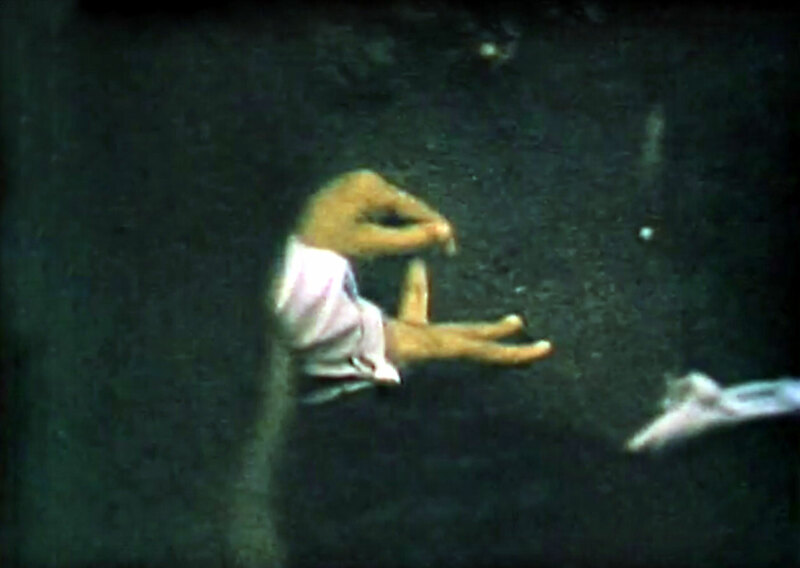 This image captures Baba's technique on how he plays marbles. 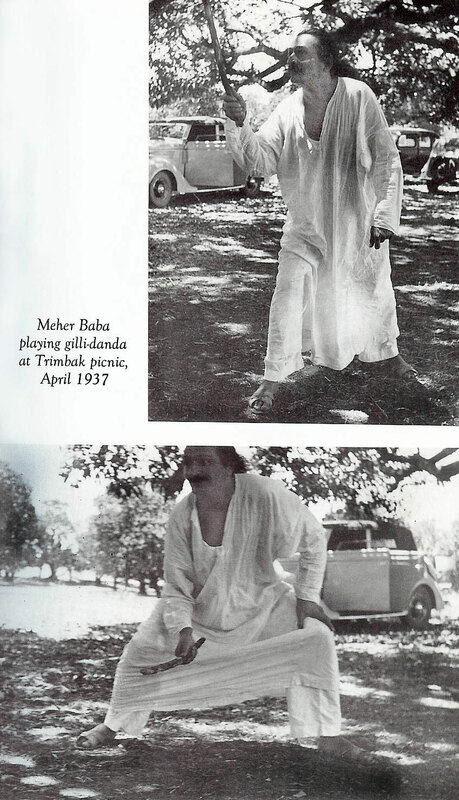 Courtesy of MNP - 1161 ; Baba dressed as Krishna, Soonamasi & Gulmai on the left. 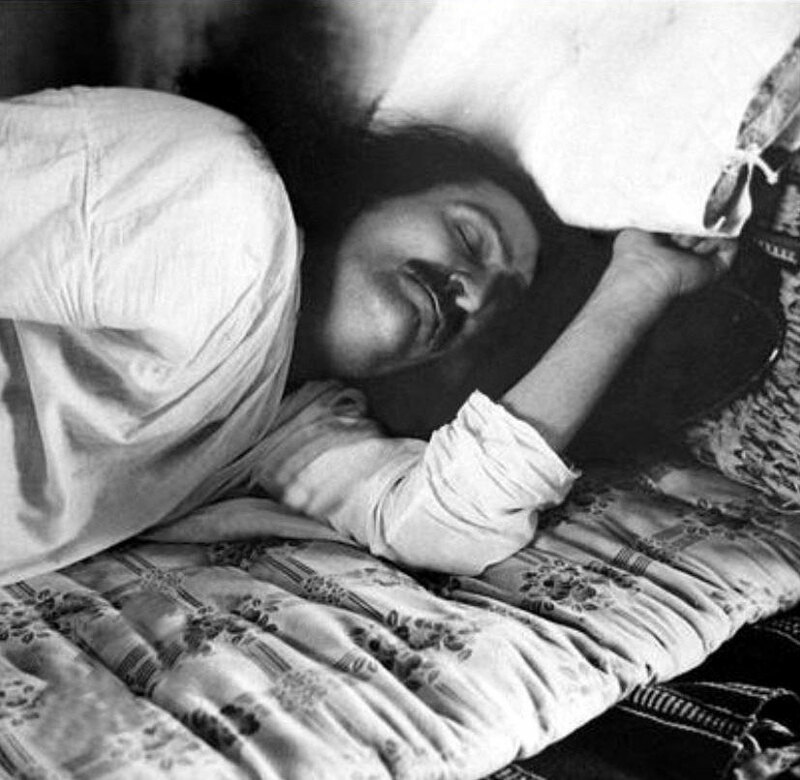 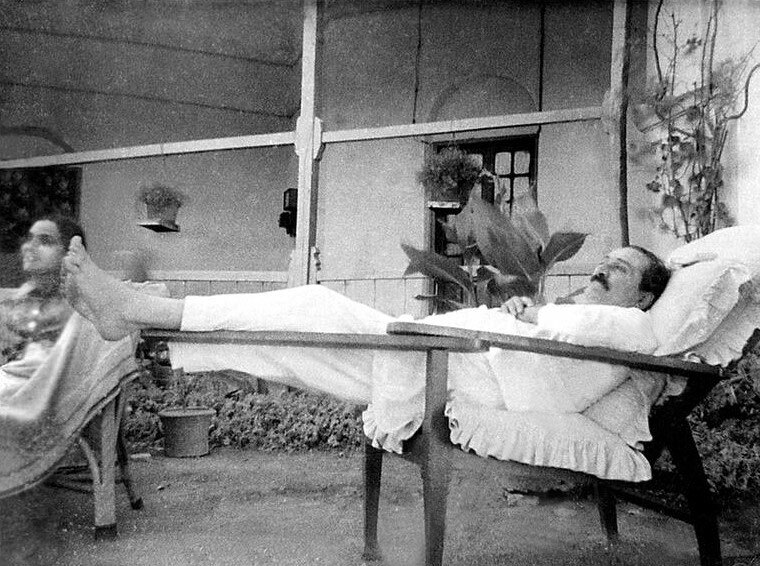 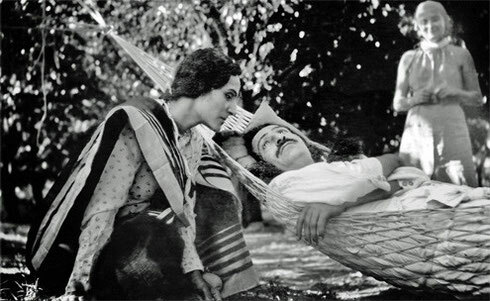 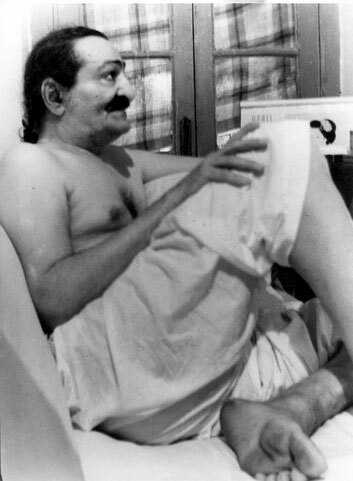 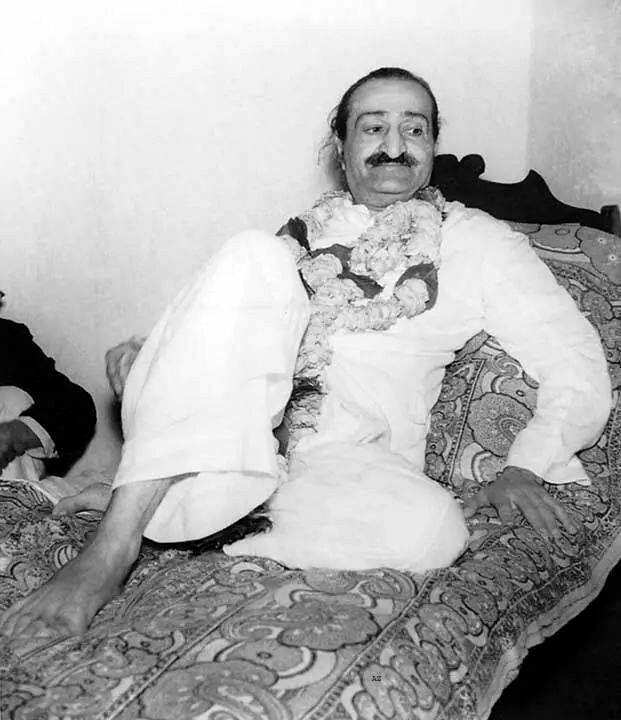 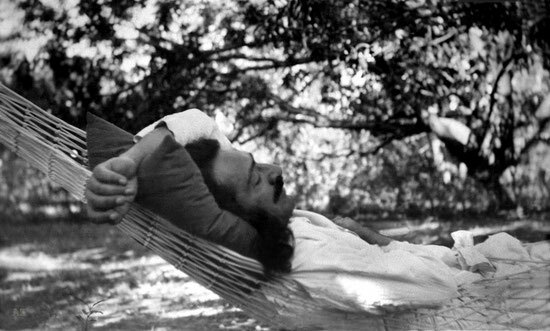 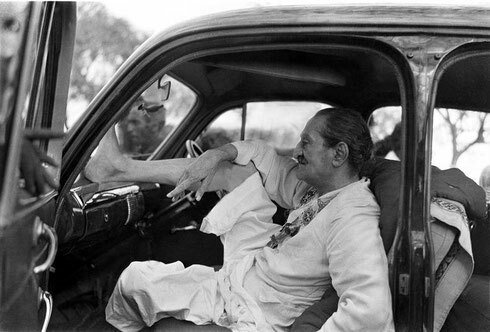 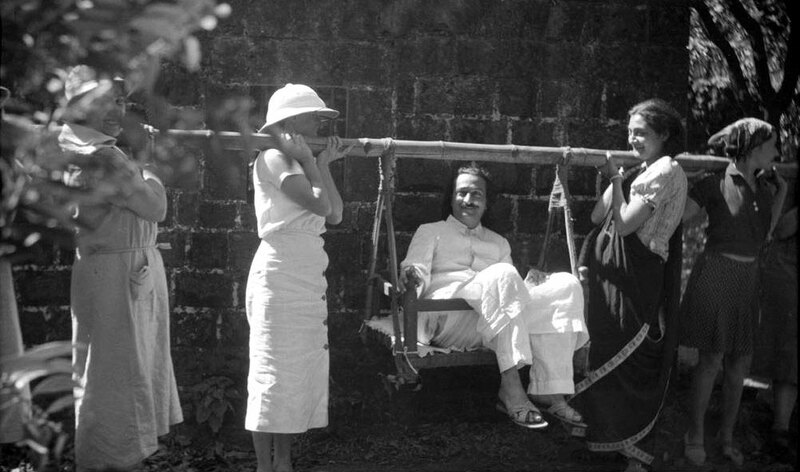 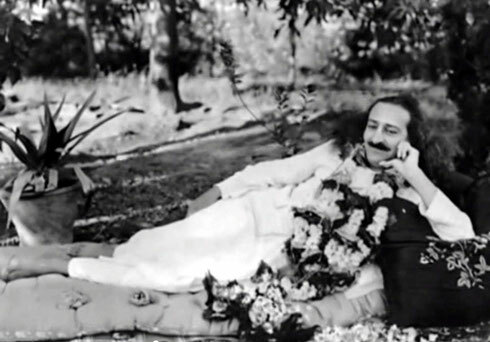 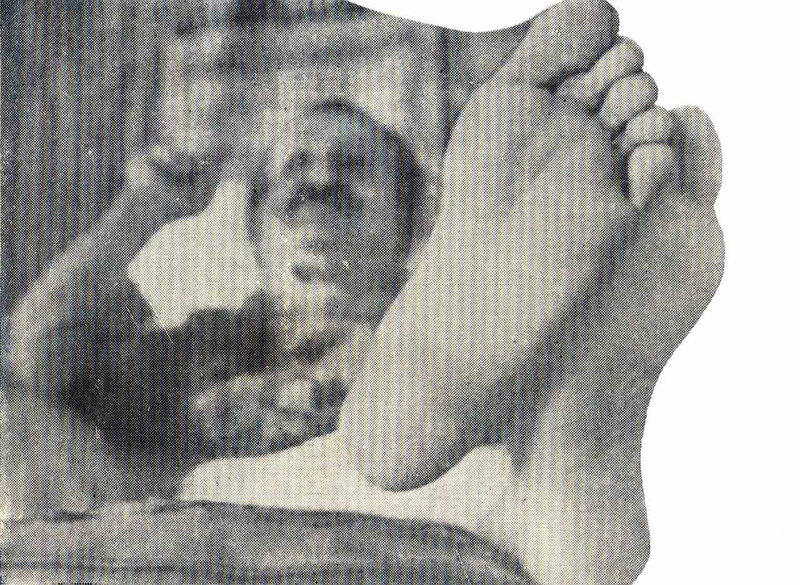 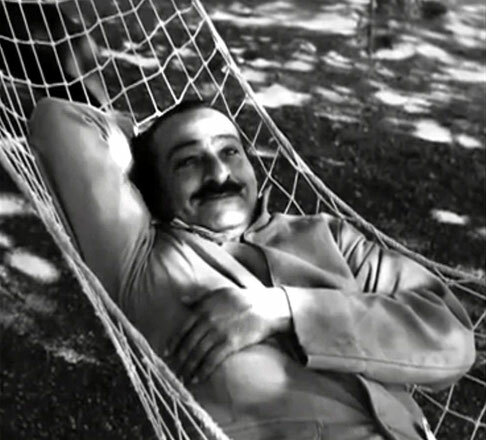 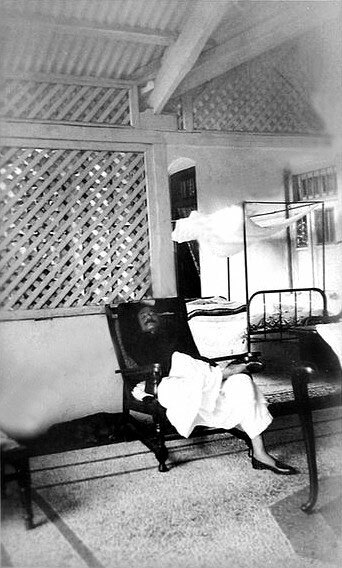 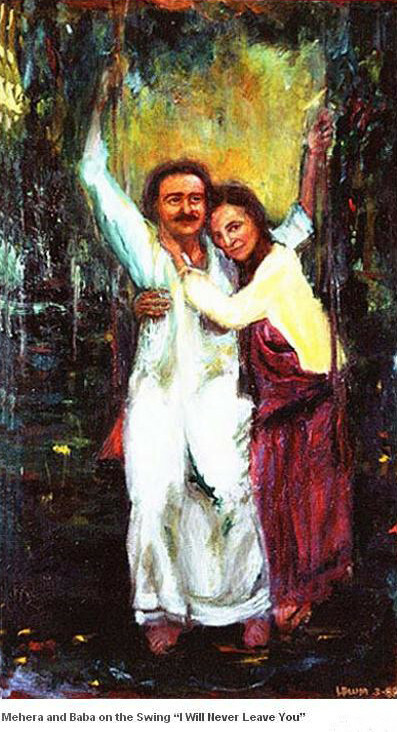 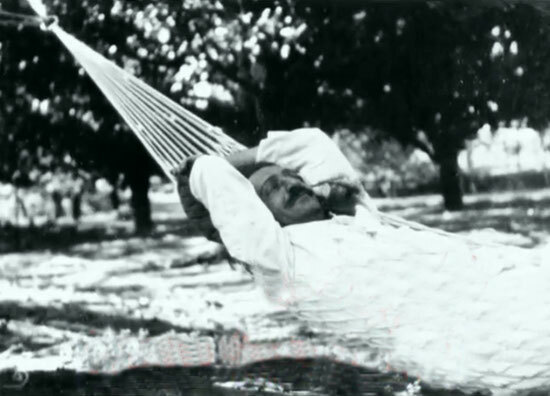 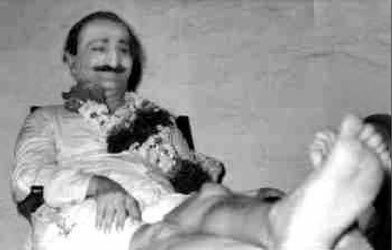 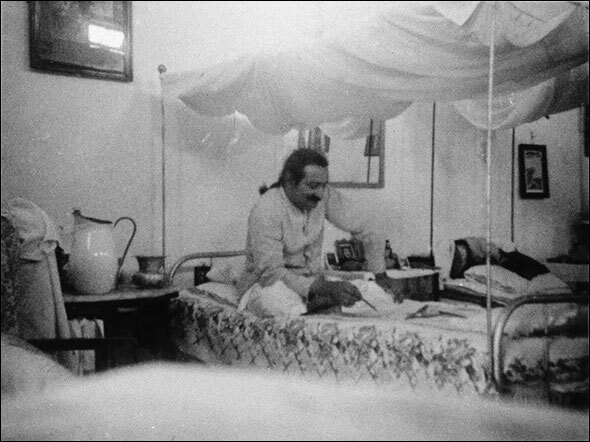 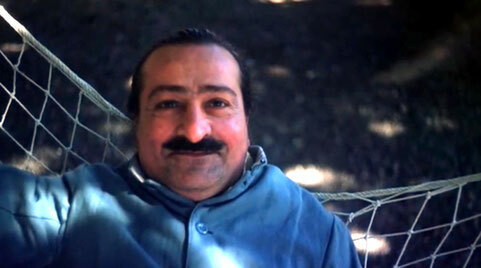 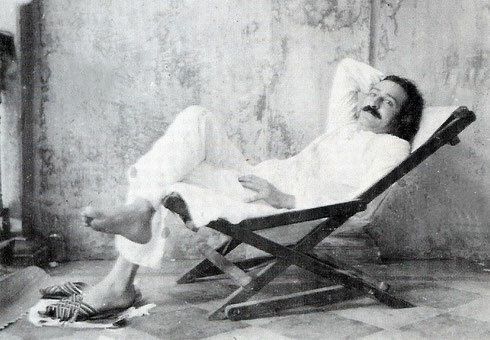 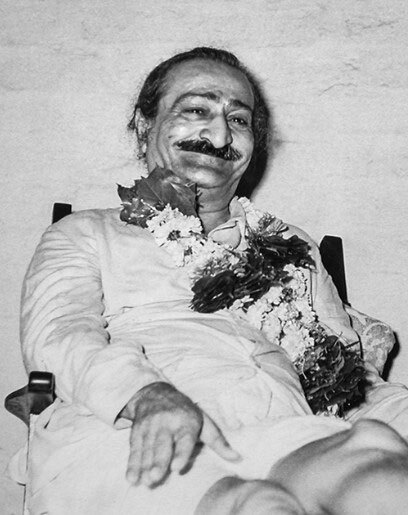 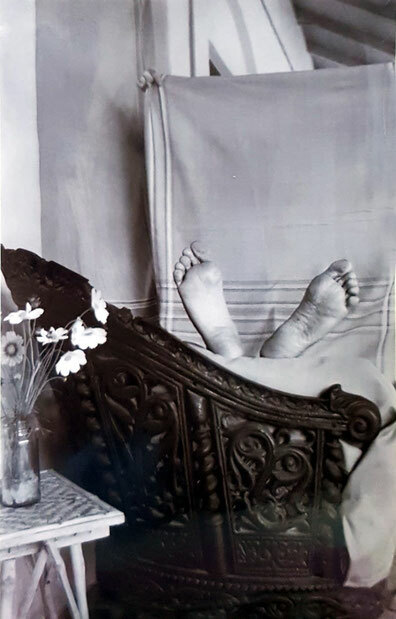 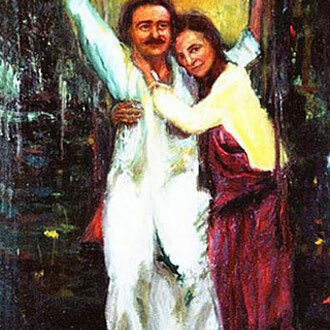 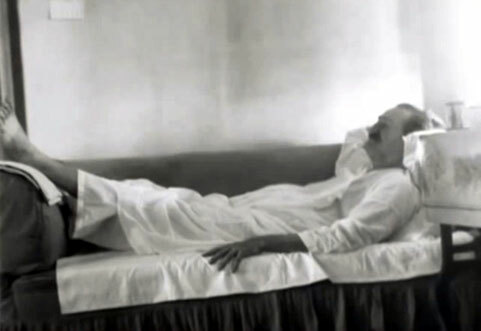 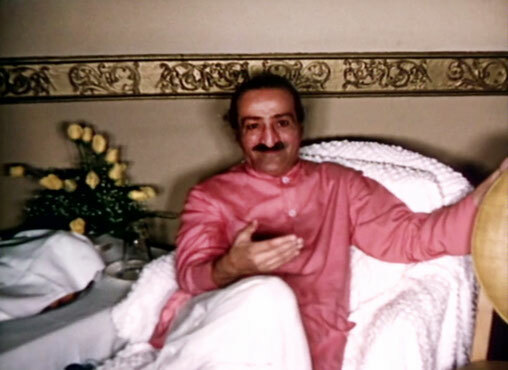 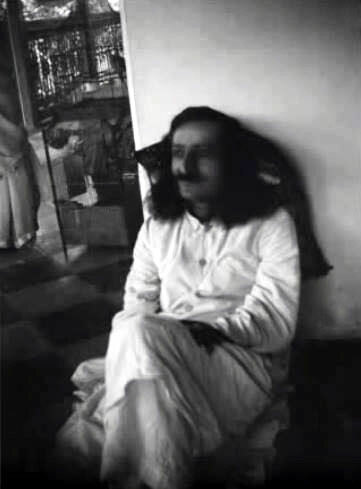 Meher Baba & Mehera Irani resting at Rusi Irani's home, India. 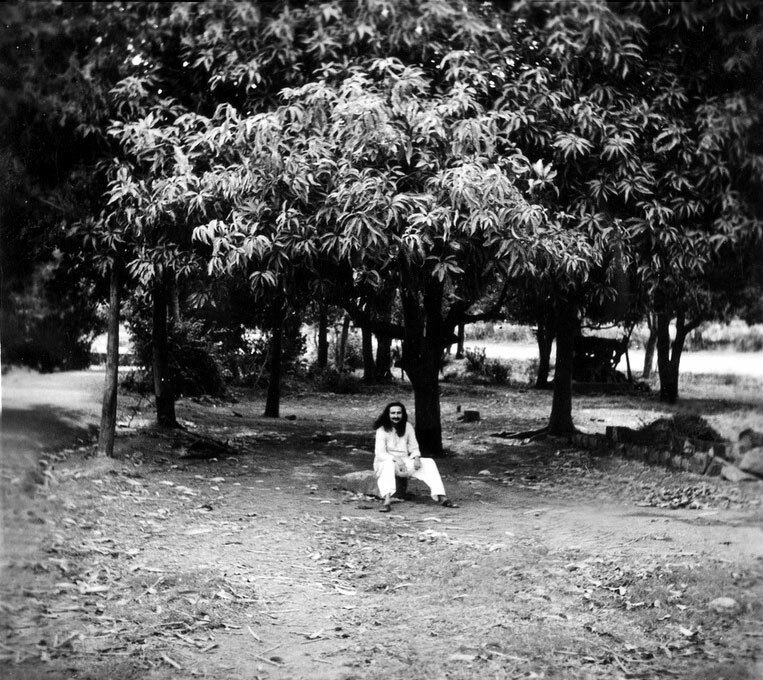 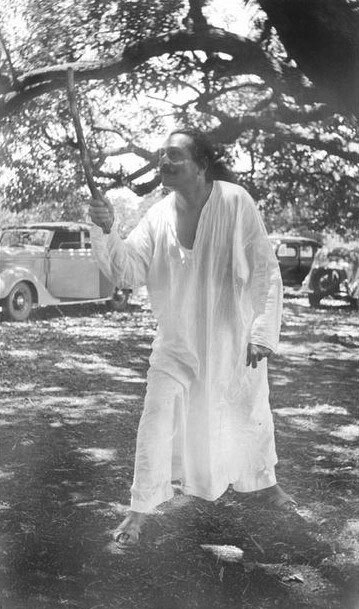 1960s Guruprasad, Pune, India. 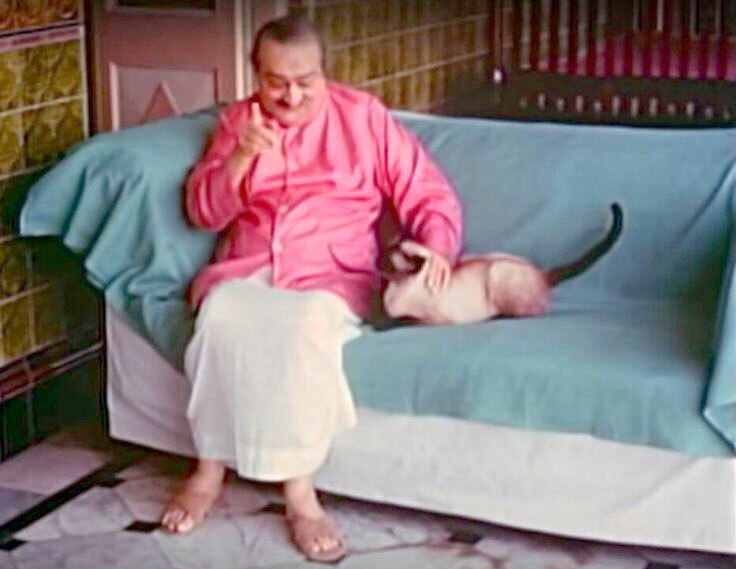 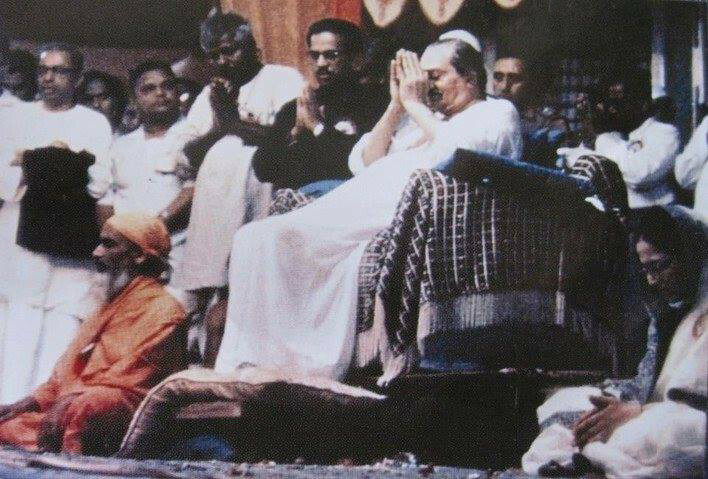 Baba with the Siamese cat, Pegu. 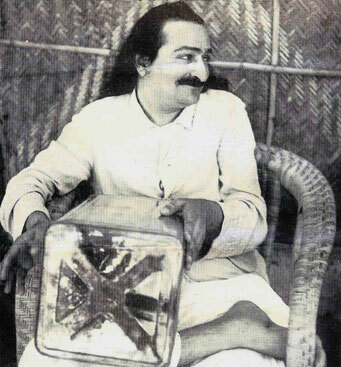 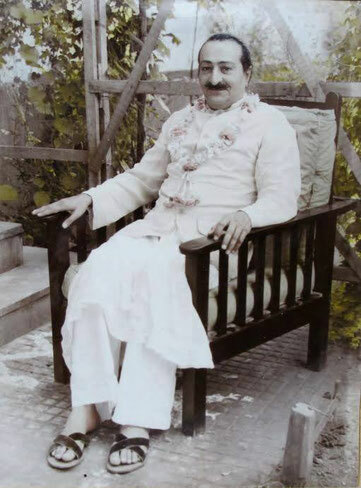 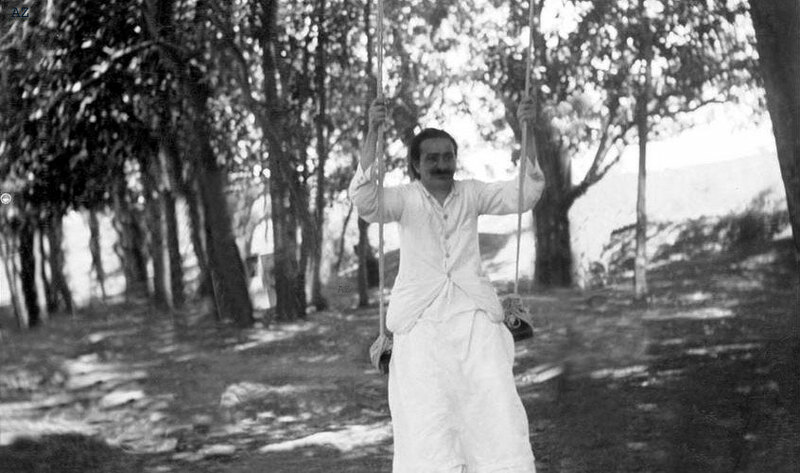 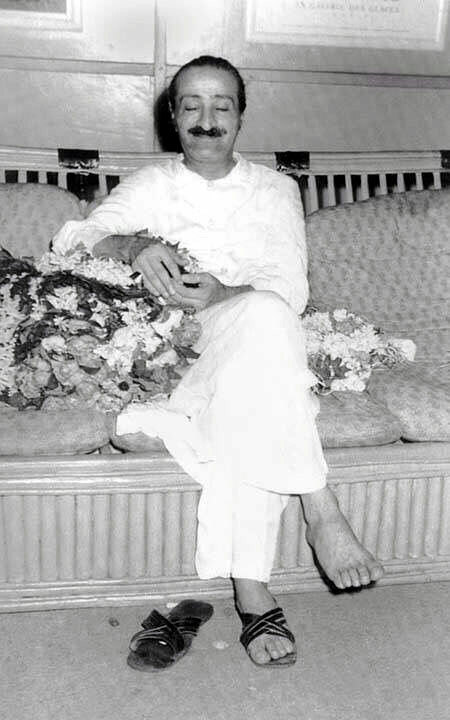 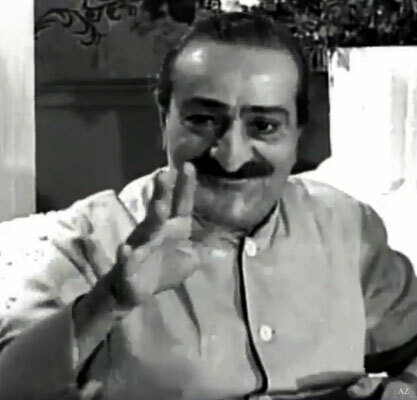 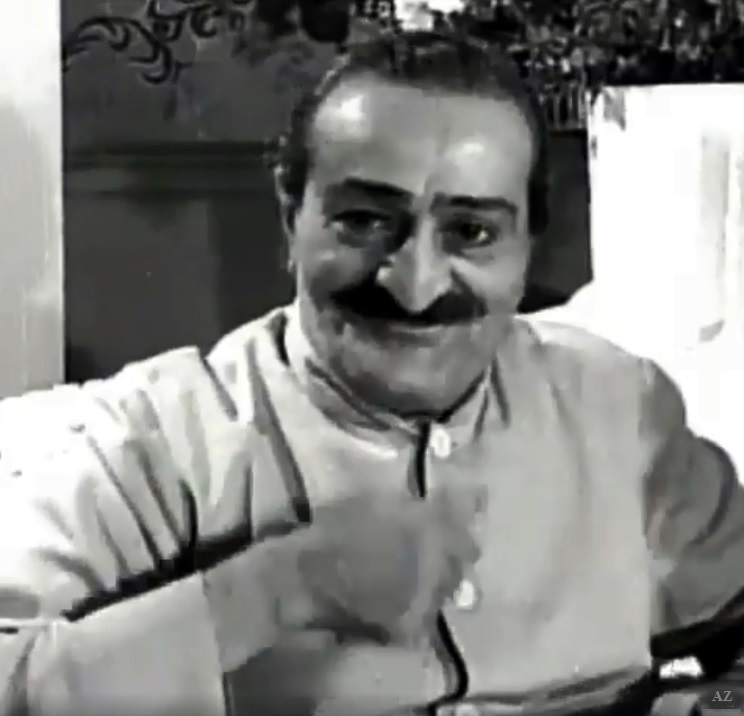 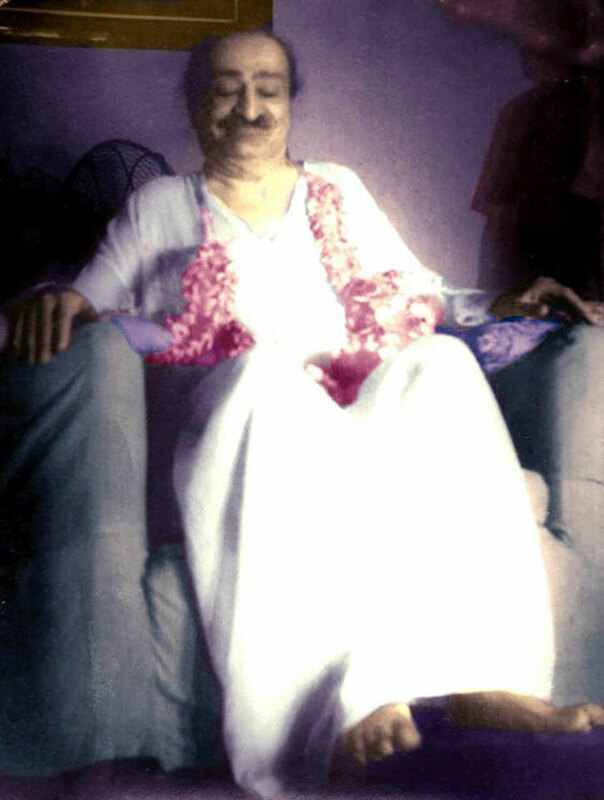 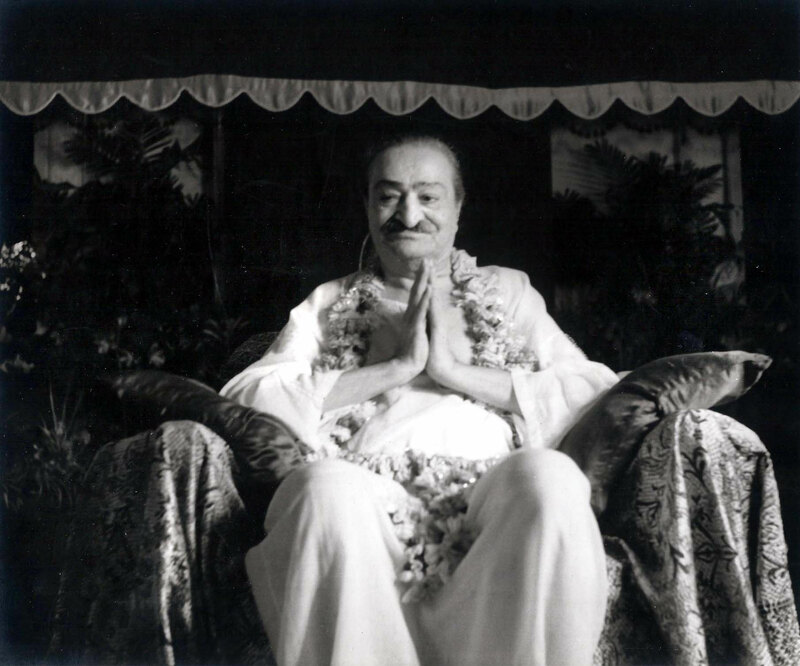 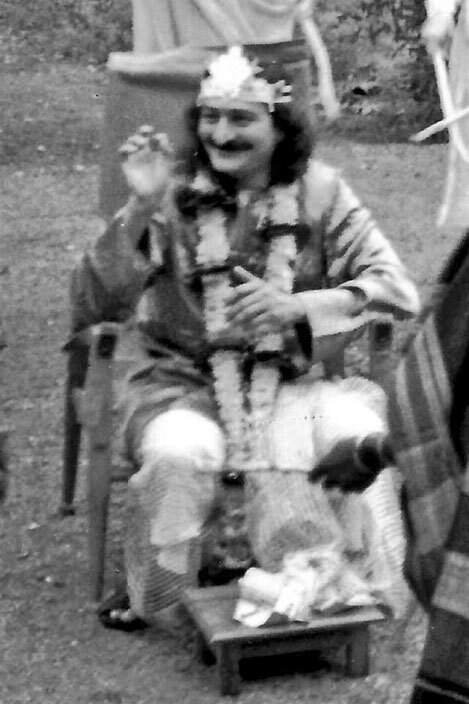 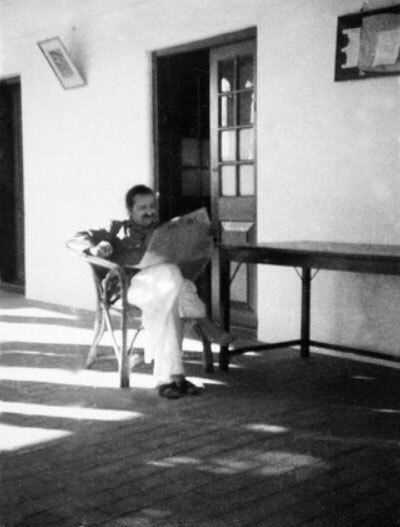 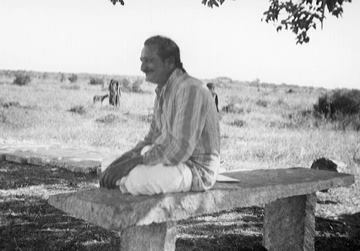 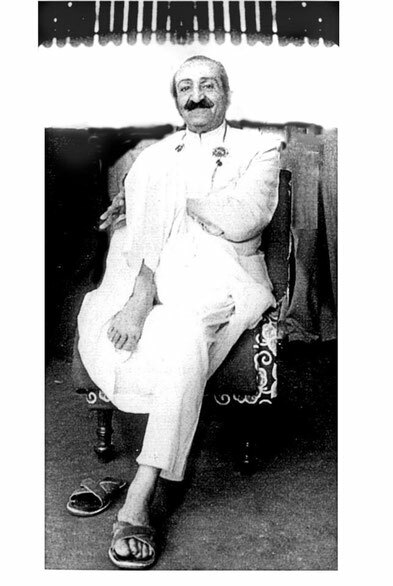 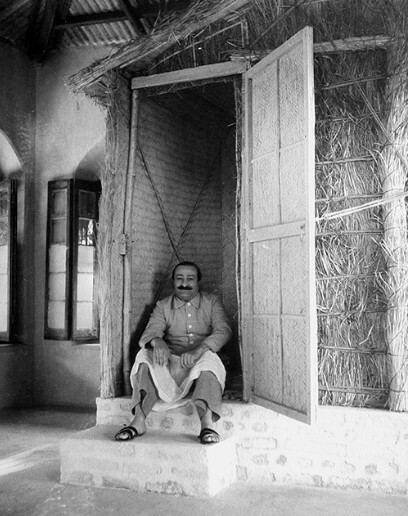 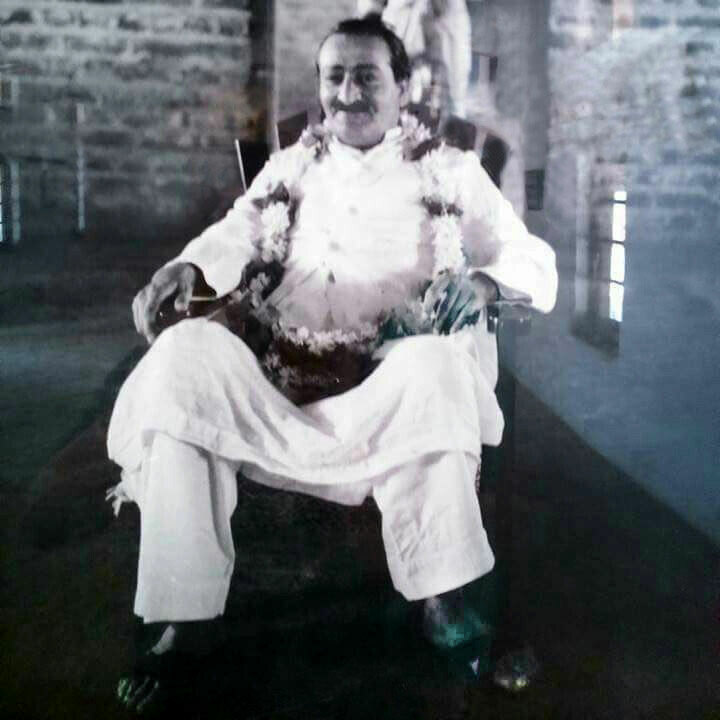 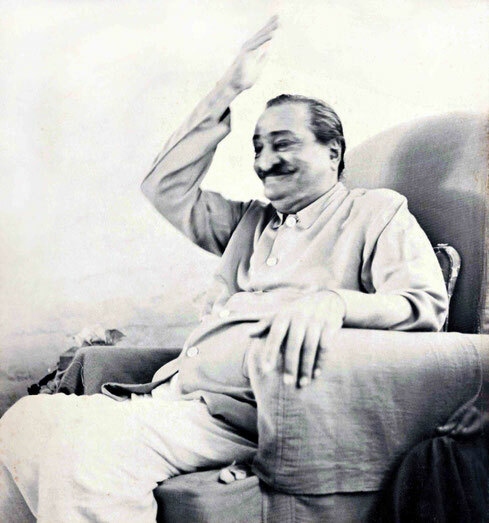 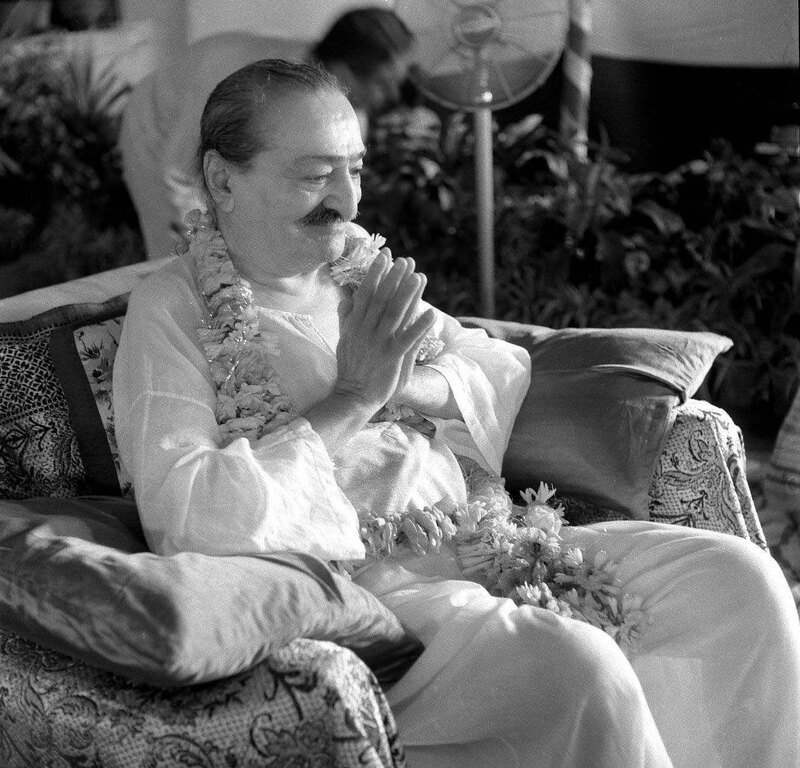 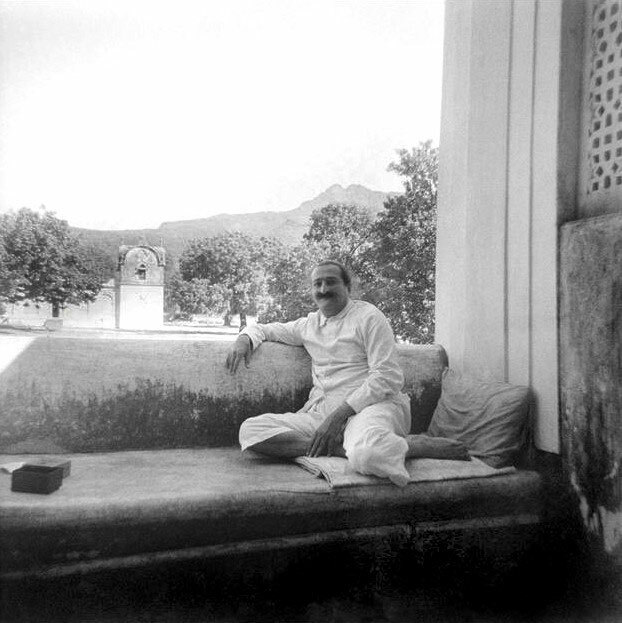 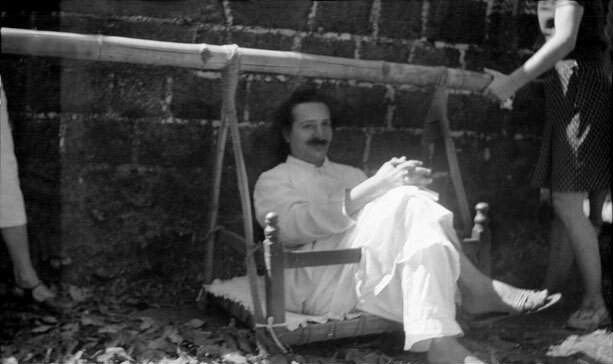 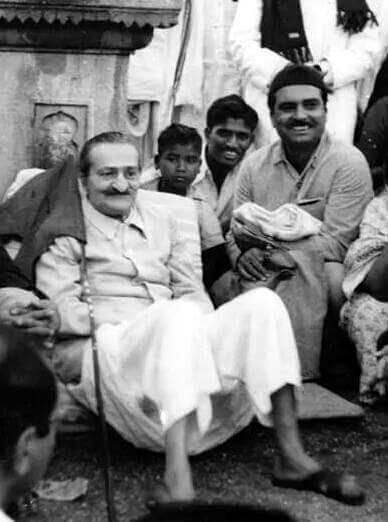 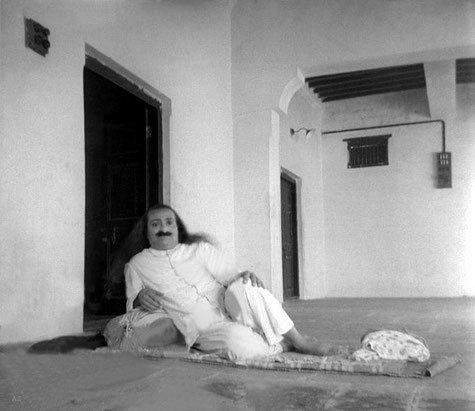 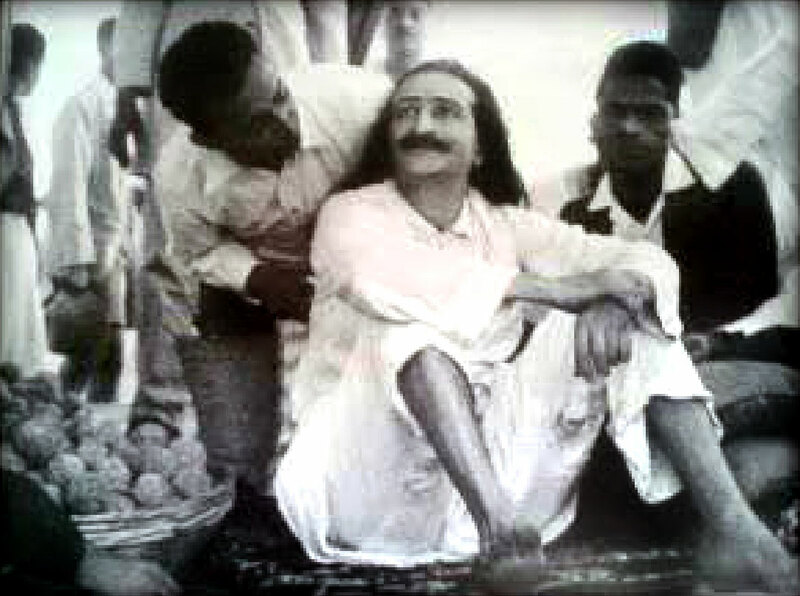 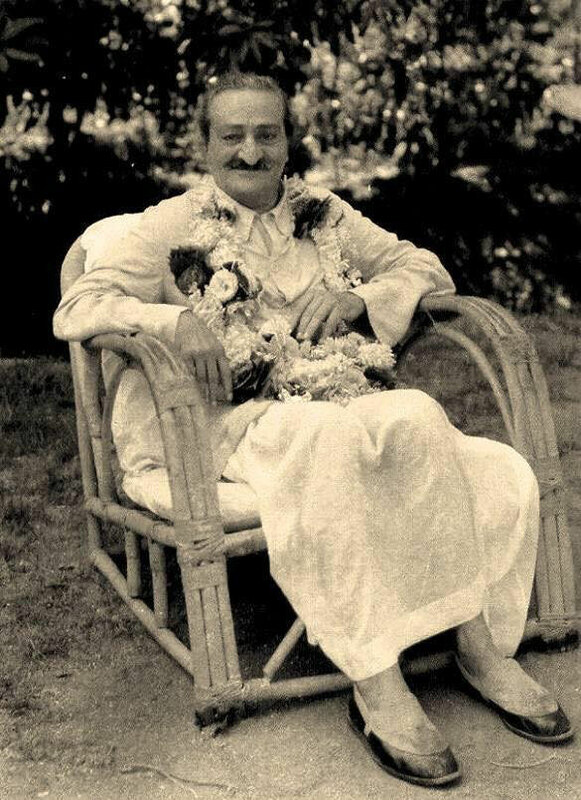 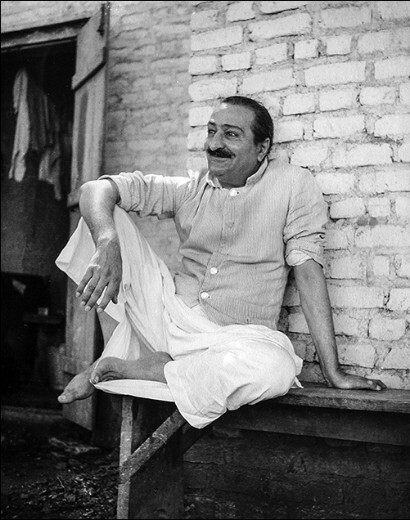 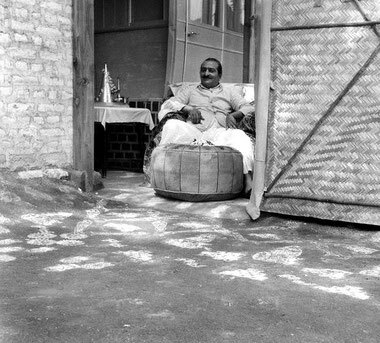 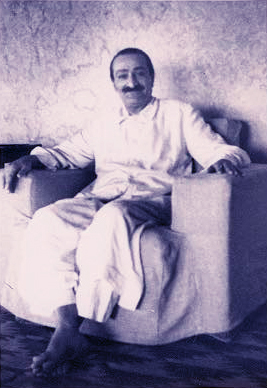 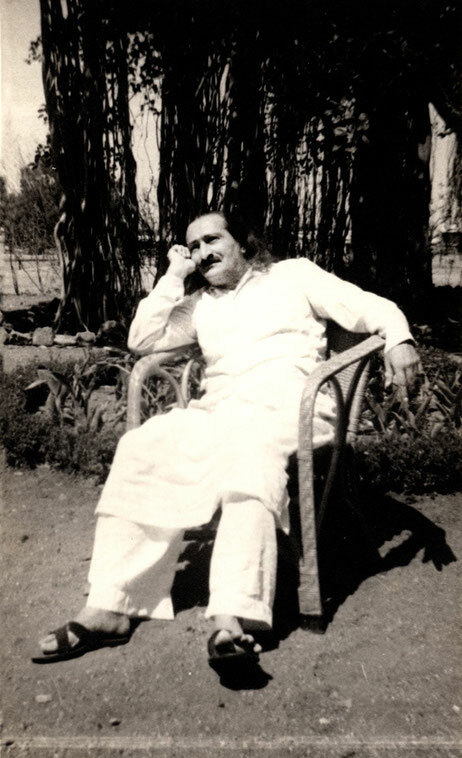 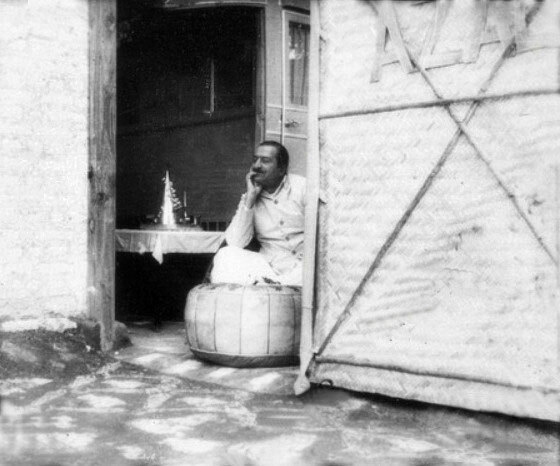 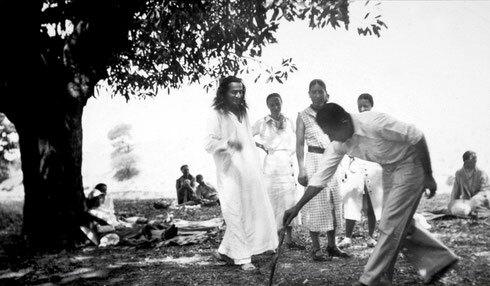 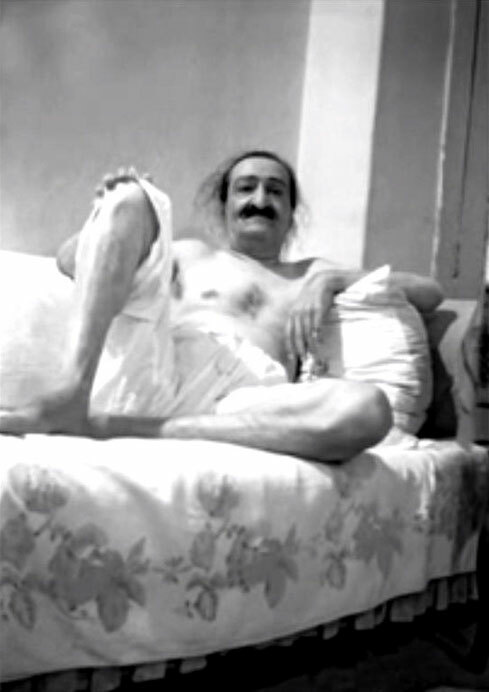 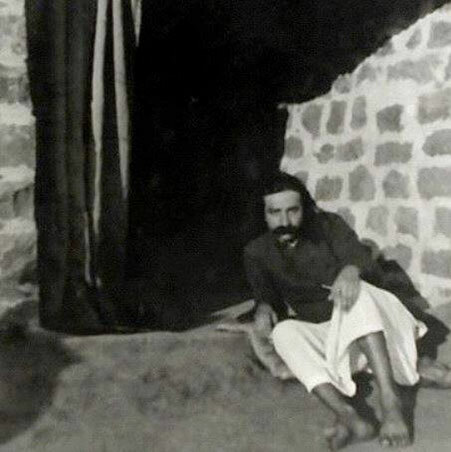 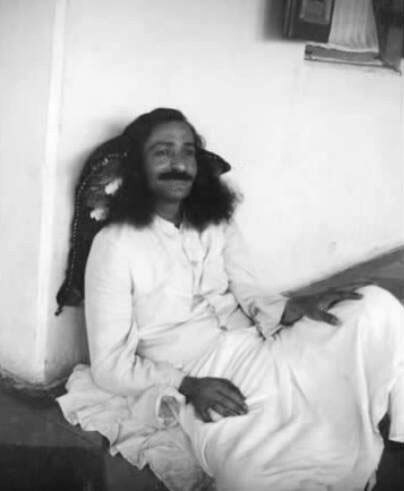 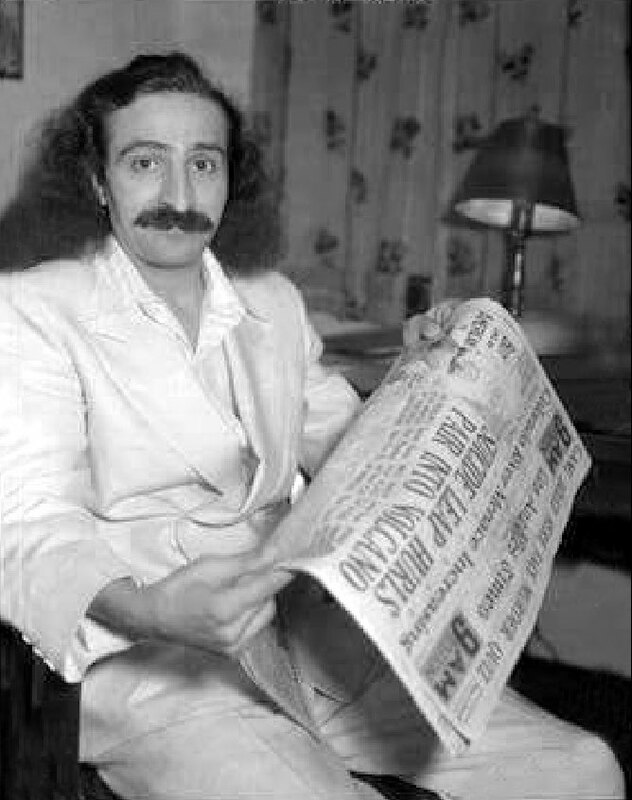 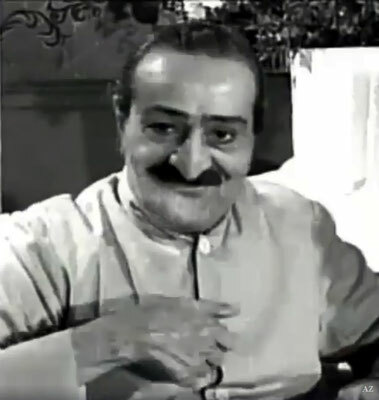 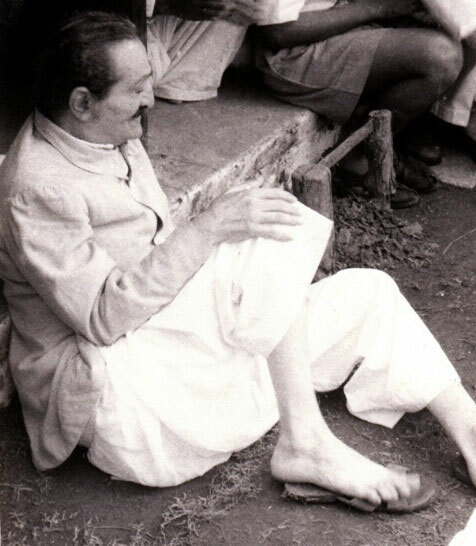 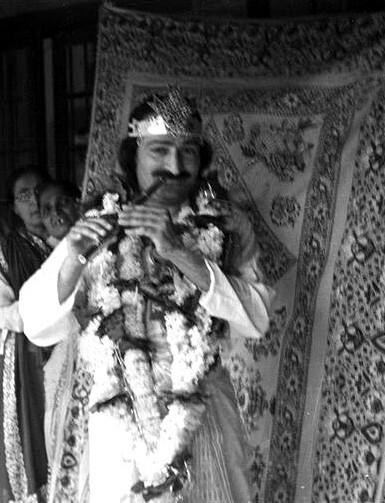 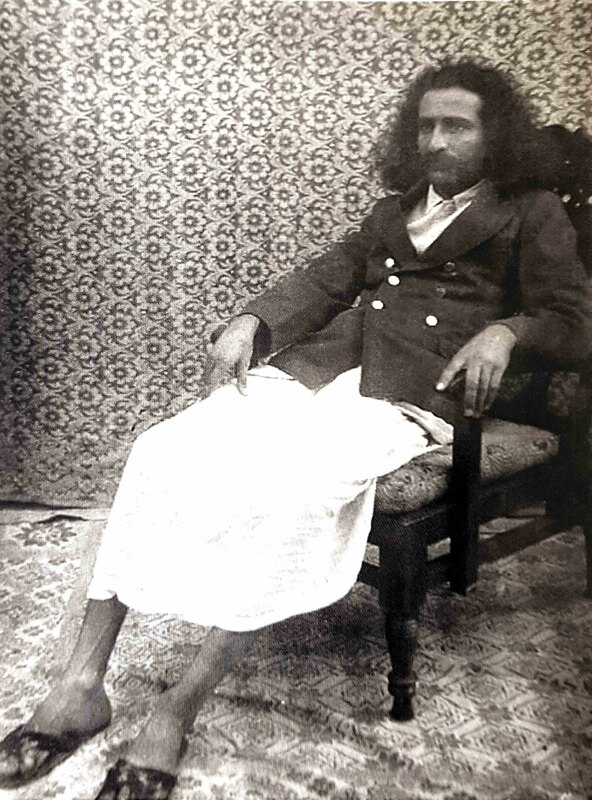 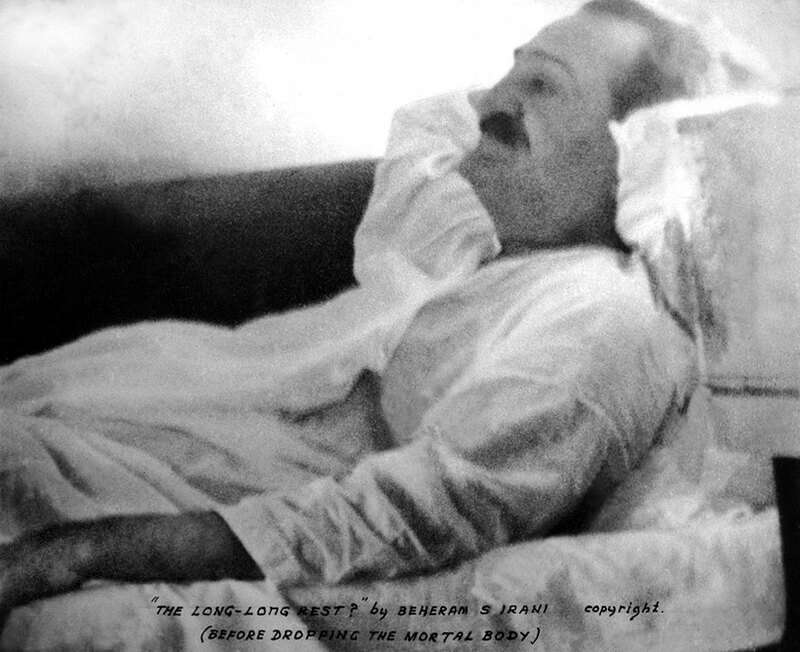 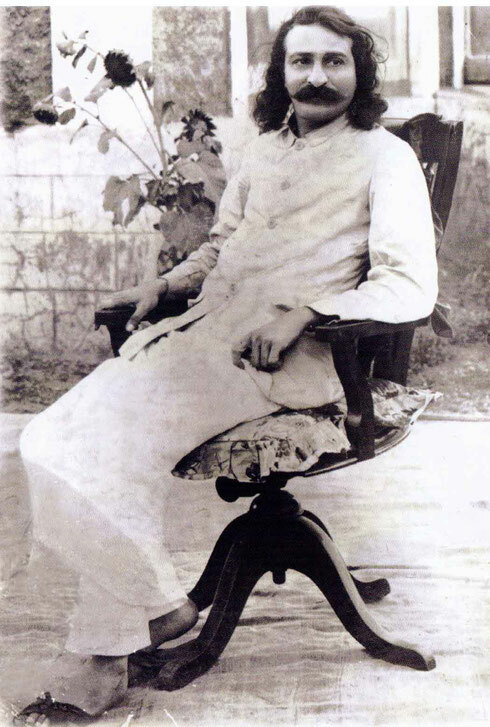 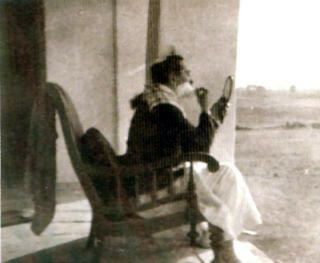 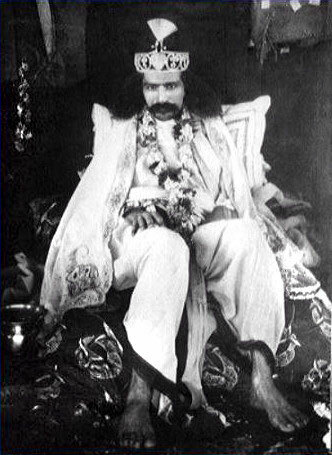 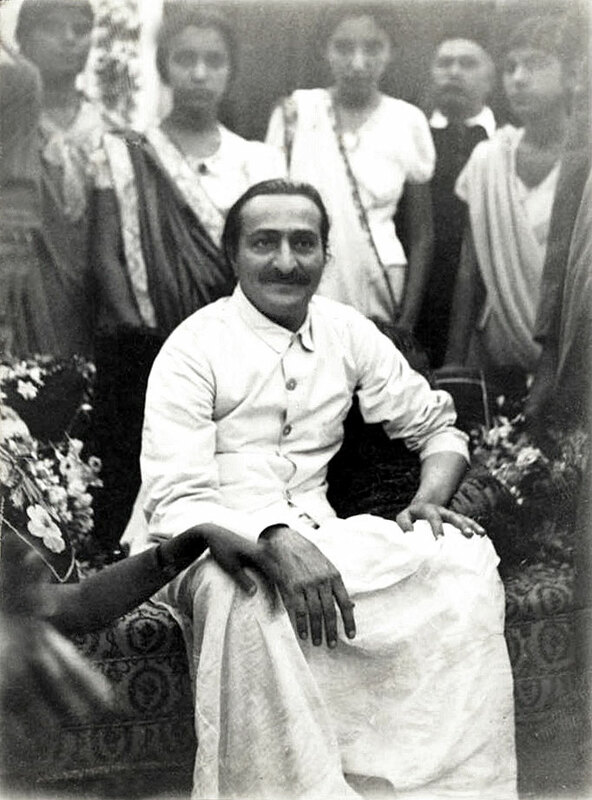 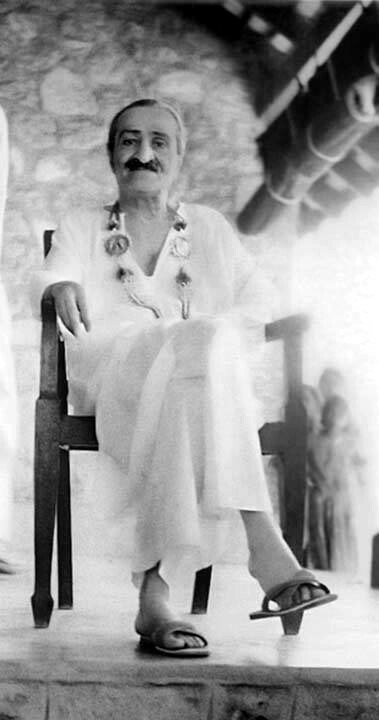 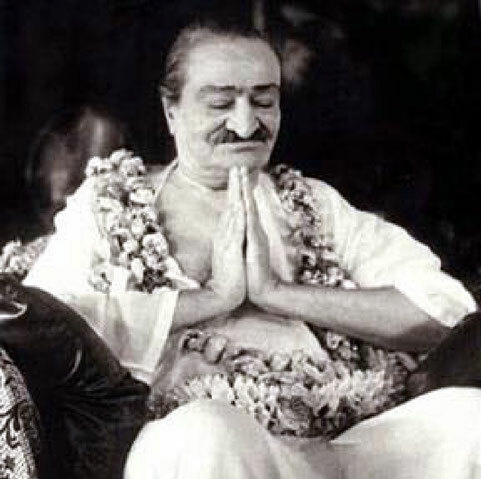 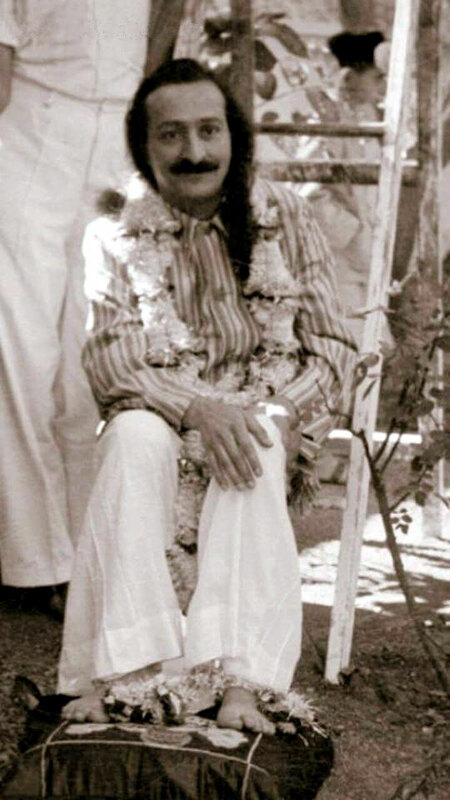 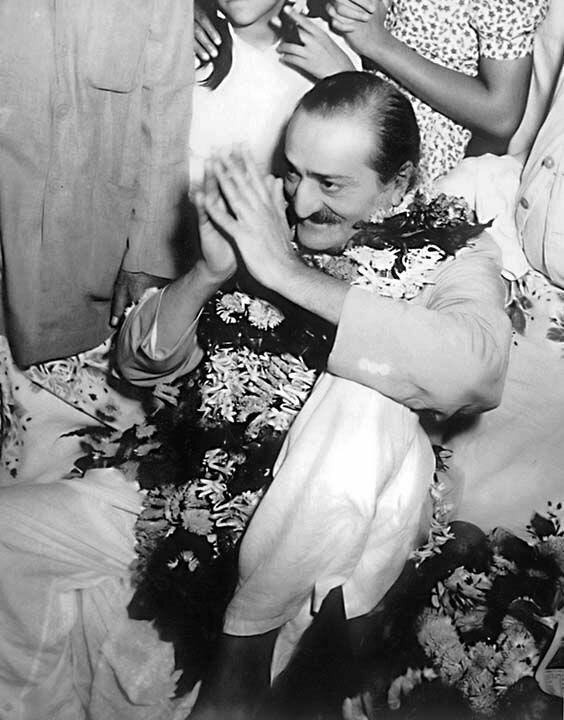 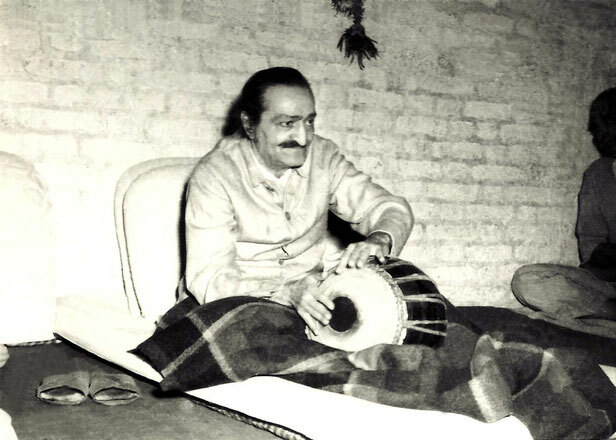 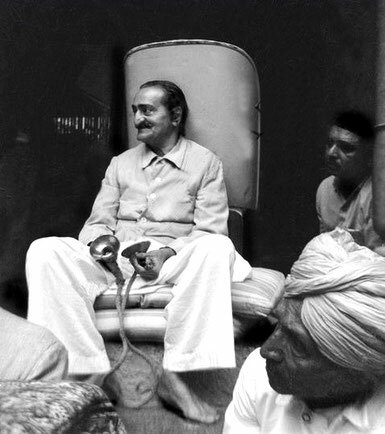 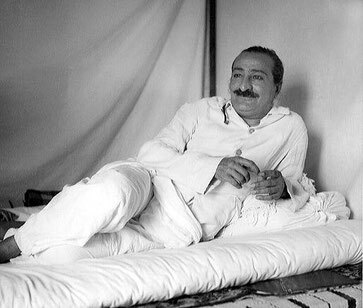 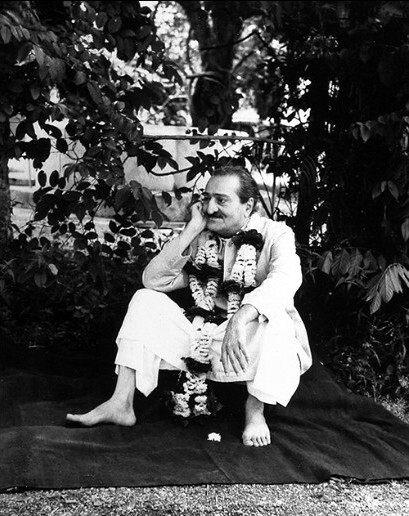 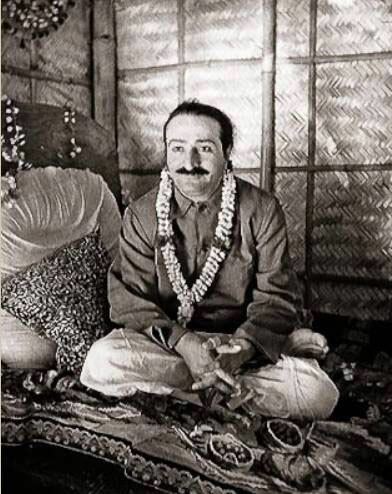 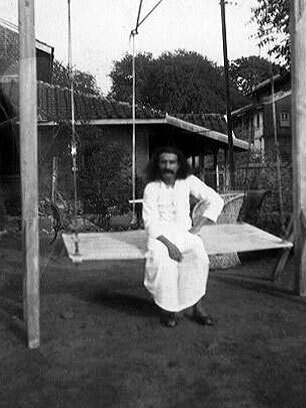 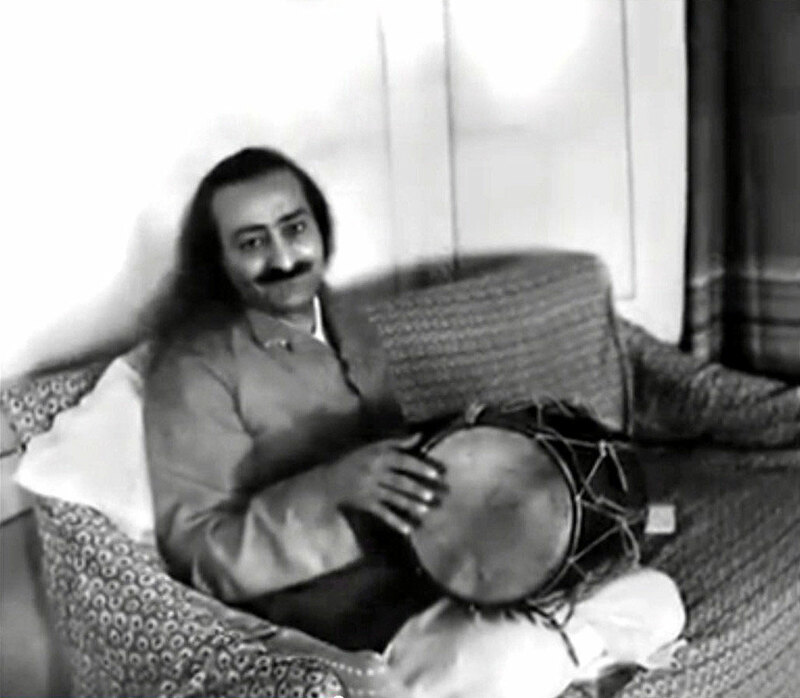 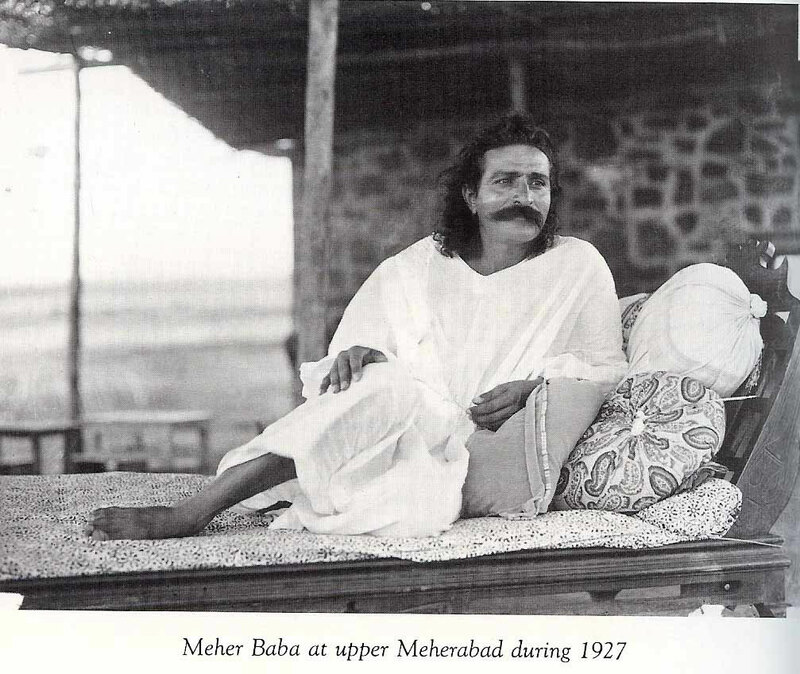 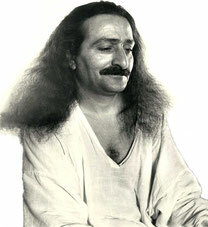 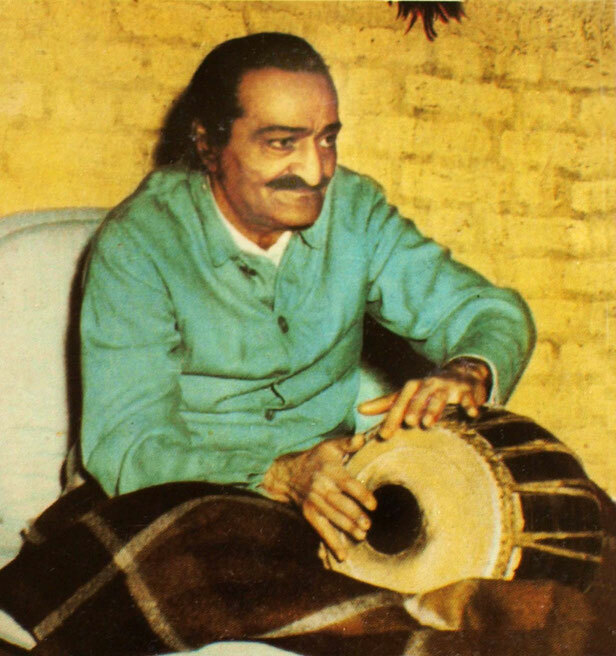 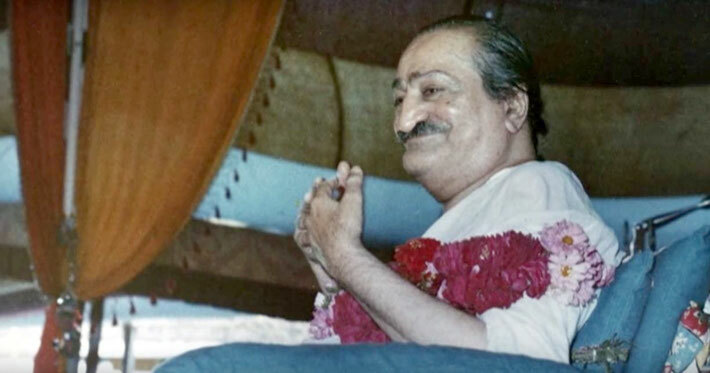 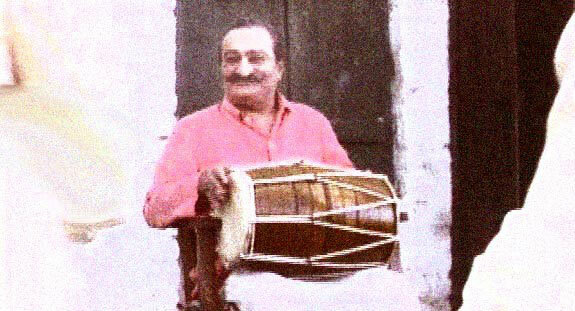 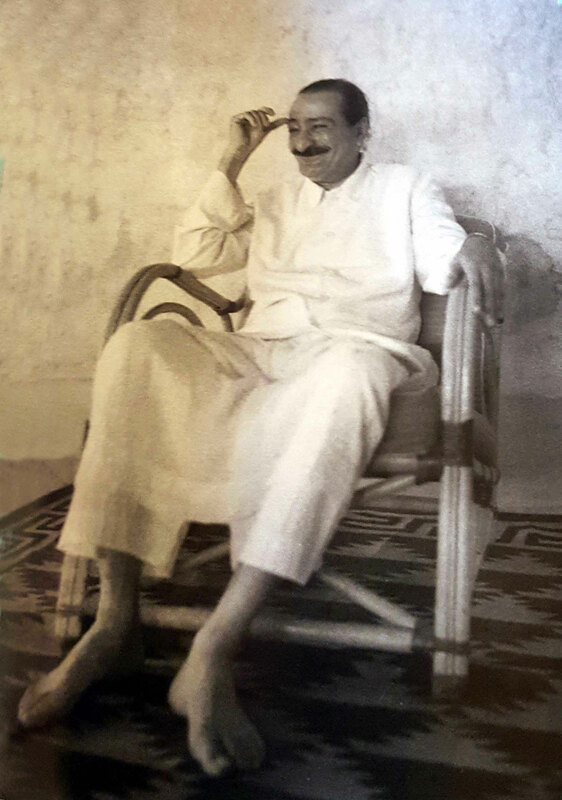 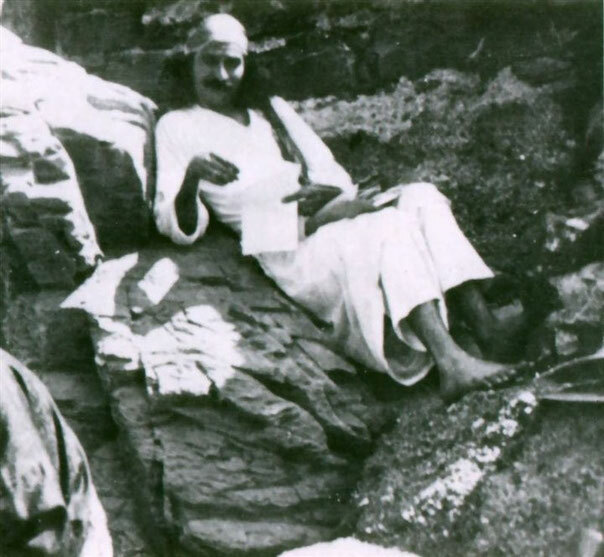 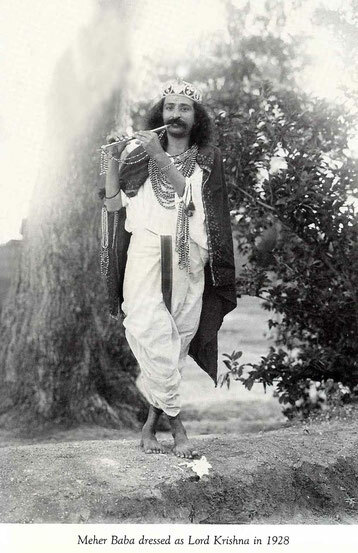 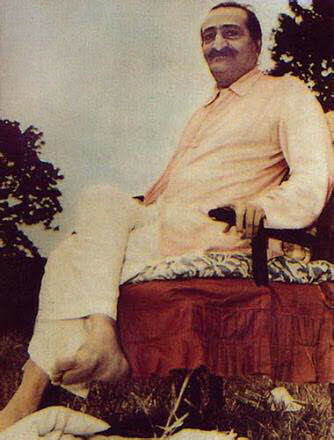 1929 : Meher Baba photographed in Meherabad after his return from Toka, India. 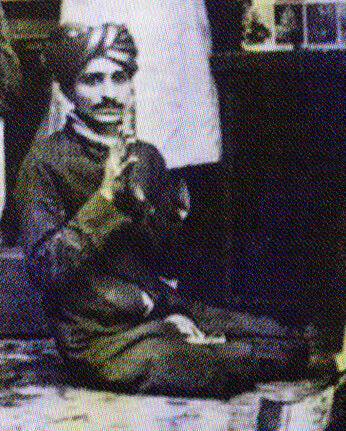 25th Feb 1922 : Merwan at Kasba Peth, Poona, performing arti to Upasni Maharaj. Mandali Hall, Meherazad, India. 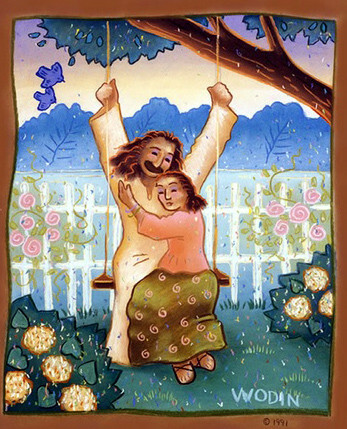 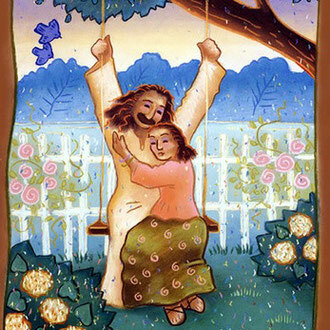 Photo courtesy of " 82 Family Letters....: "- front cover. 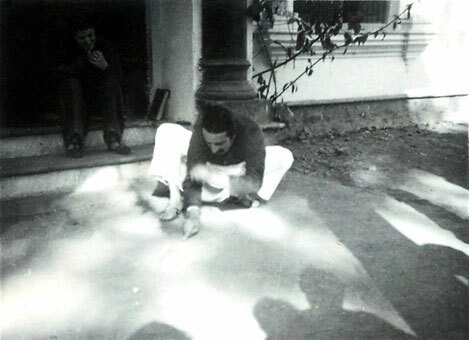 1960s ( Standing ; L-R ) Elcha Mistry, Kaka Baria,?, Gulmai Irani, Eruch Jessawala & Feram Workingboxwalla. 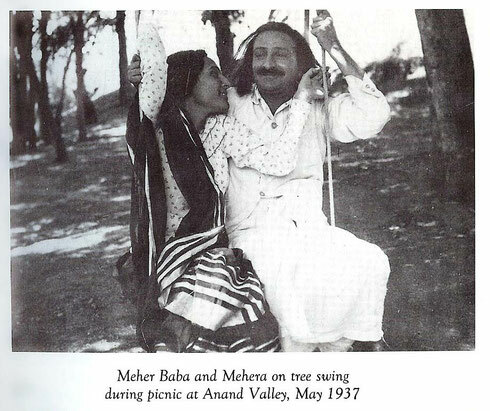 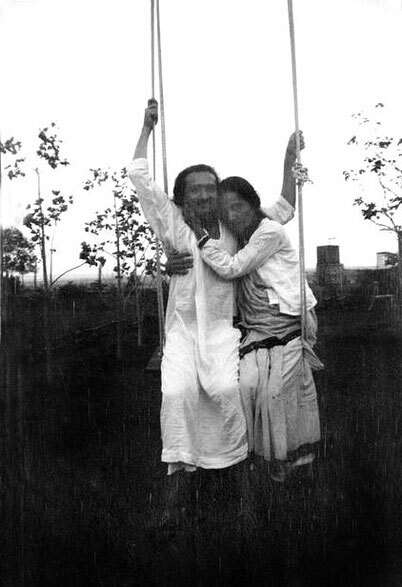 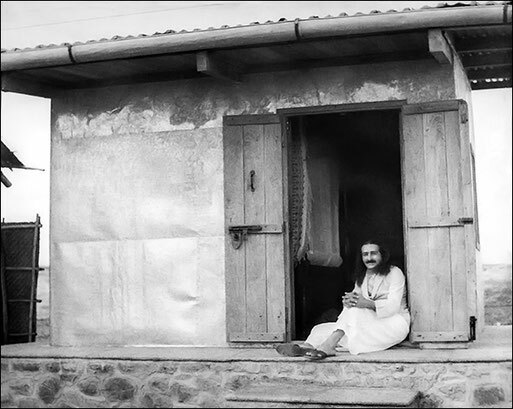 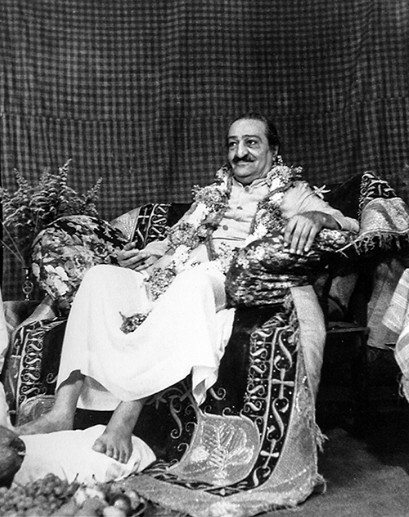 1938-9 Rahuri, India ; Meher Baba with Norina & Kaka Chinchorkar in the Rahuri Cabin. 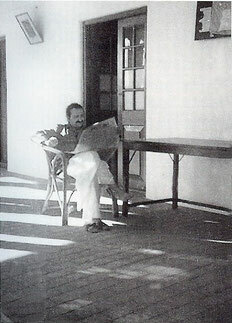 Photographed by Padri. 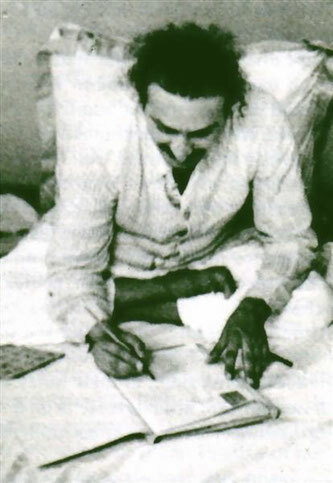 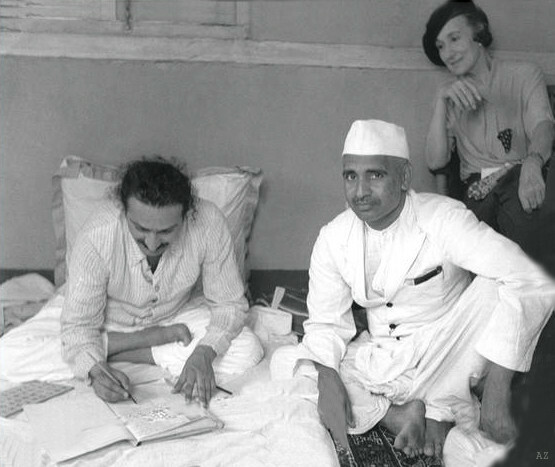 18th March 1955 - Satara, India ; Meher Baba signing copies of the frontal pages of "God Speaks" book. 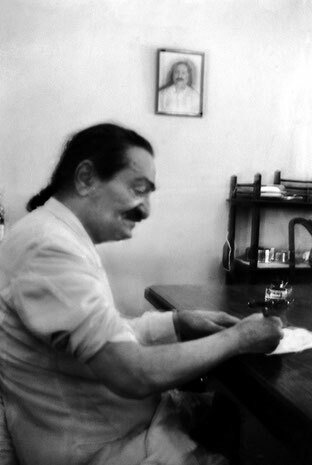 Photo taken by Mani Irani. 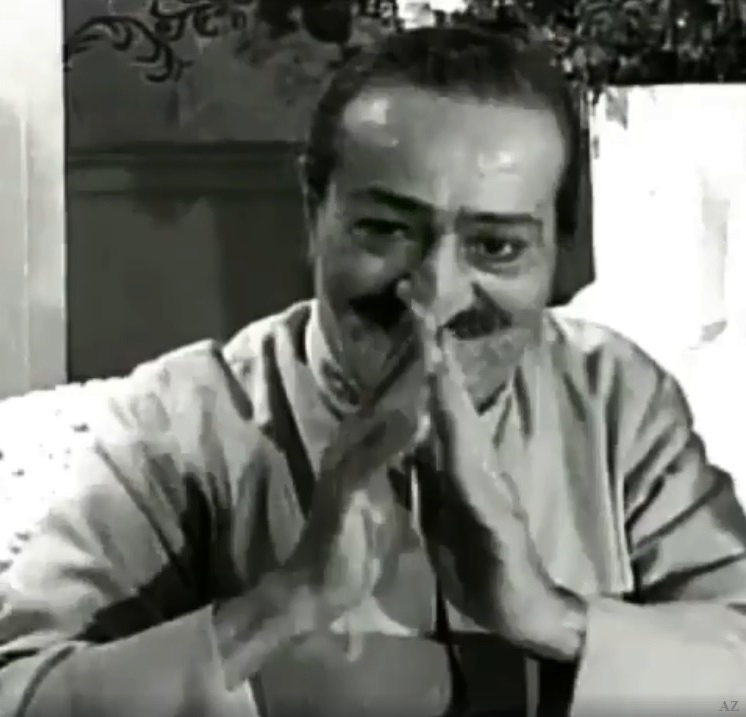 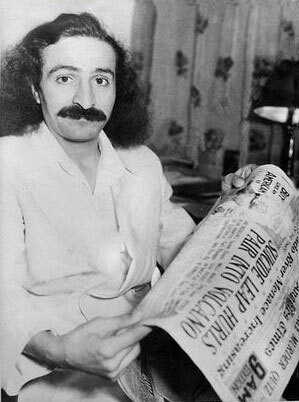 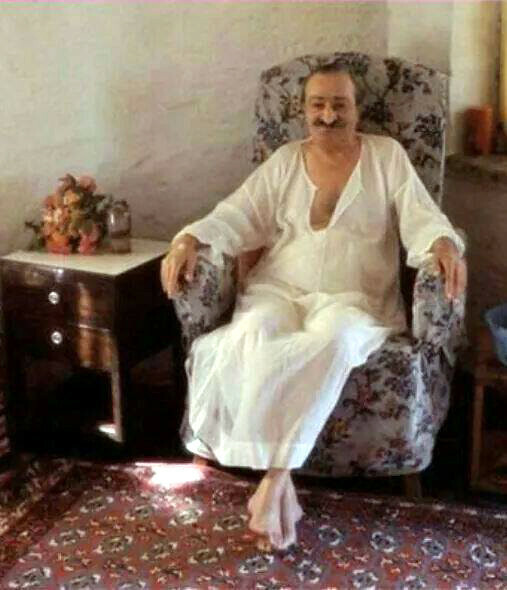 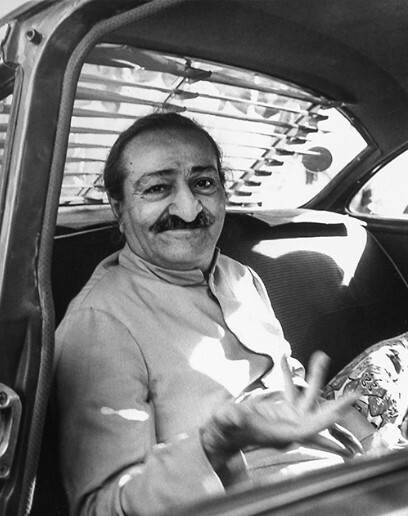 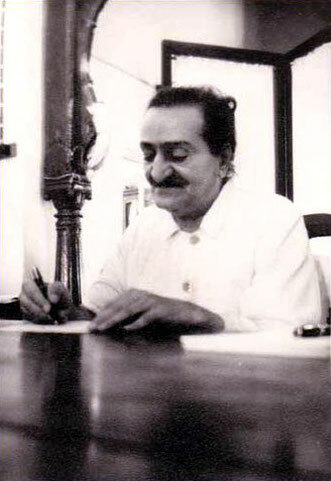 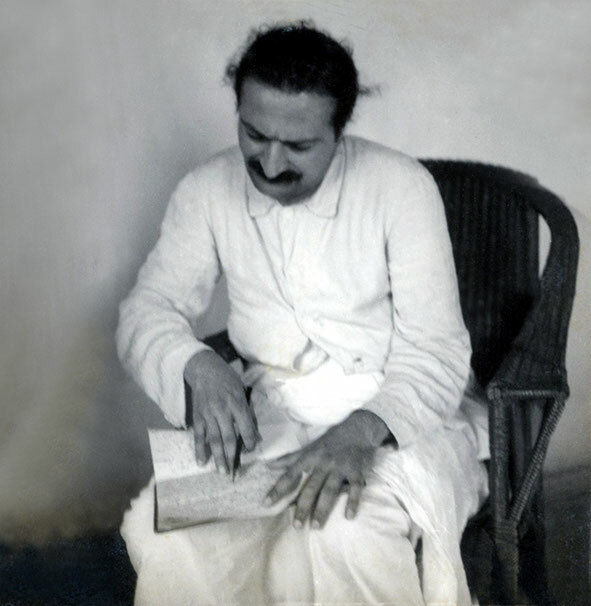 Meher Baba signing copies of the frontal pages of "God Speaks" book. 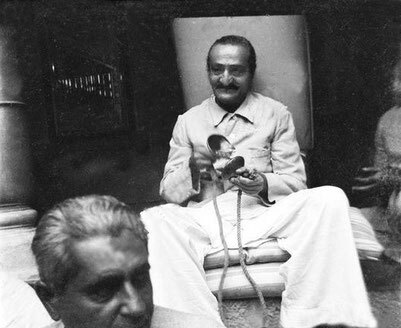 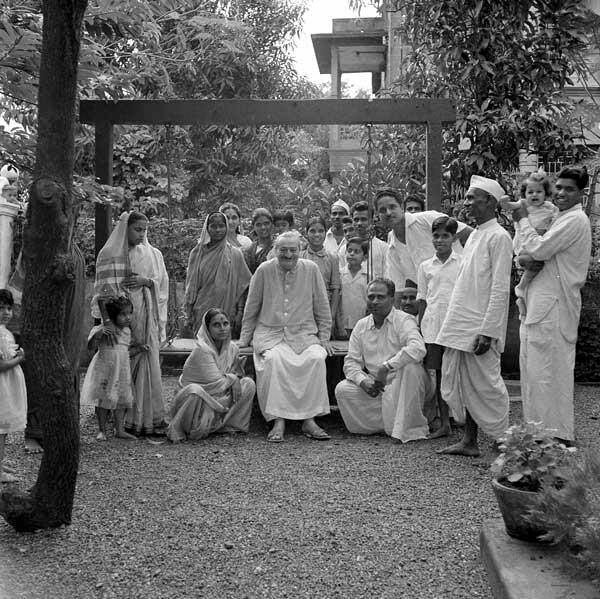 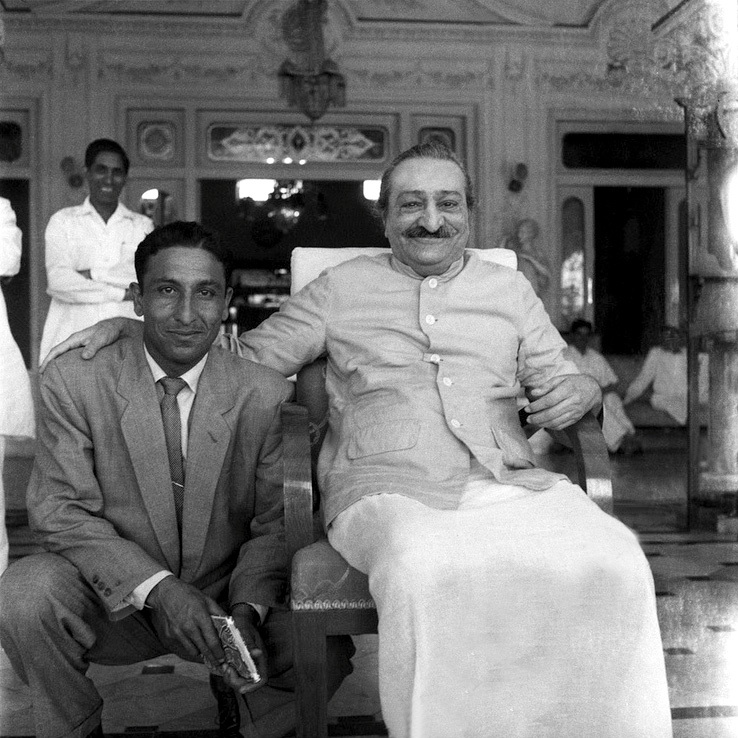 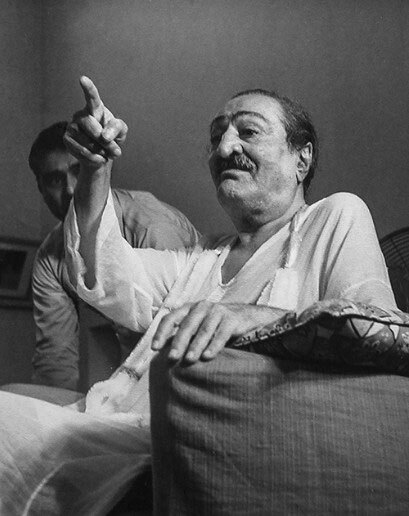 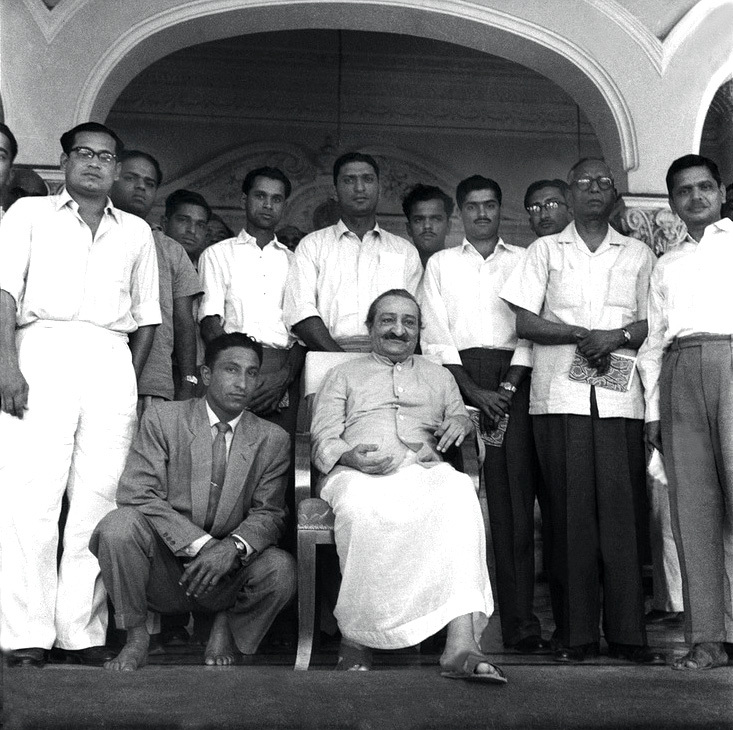 1960 ; Meher Baba visiting Bapusaheb Shinde's house in Poona. 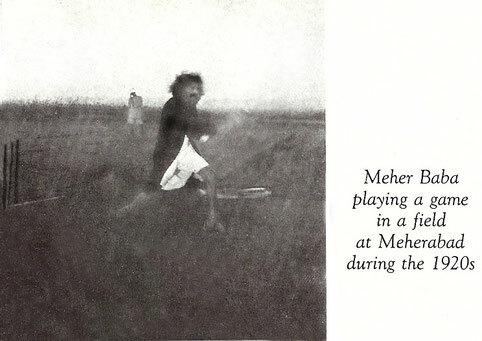 Photo taken by Meelan.